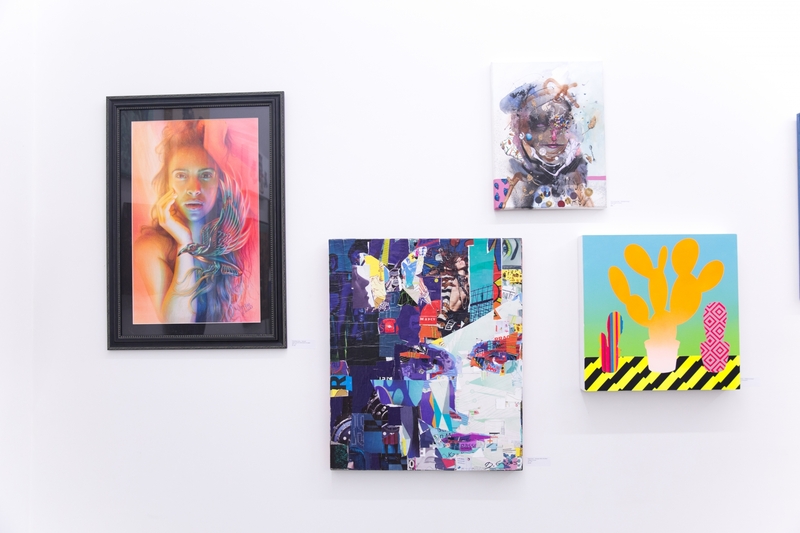 Brooklyn Street Art connected with Bezt while in New York for the exhibition Beautiful Mistakes at Spoke Art NYC. 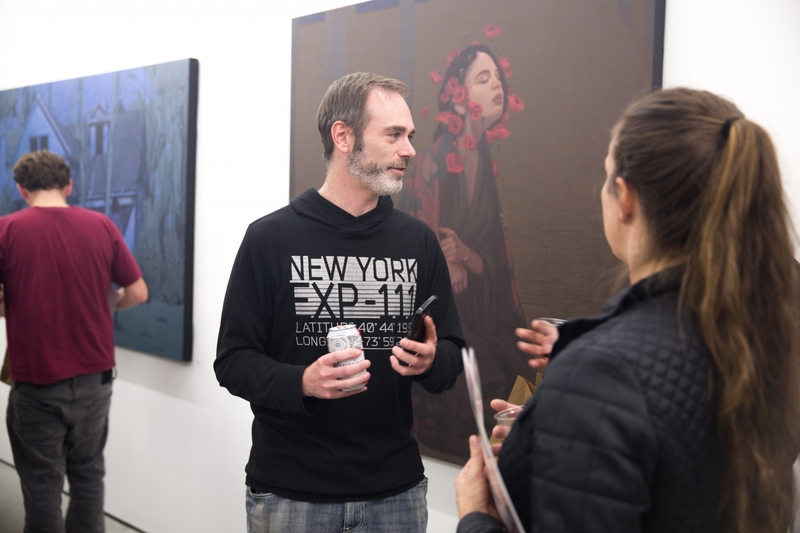 The feature is a great piece that walks with Bezt as he discusses the work in the show in addition to his creative process with longtime collaborator Sainer (who work as a duo under the moniker Etam Cru), visit the Brooklyn Street Art website for the full article. 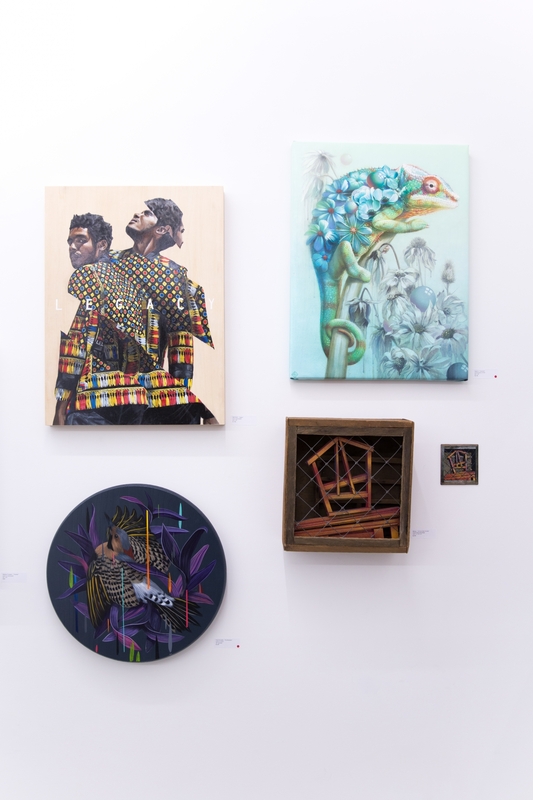 Visit the Brooklyn Street Art website for the full piece. 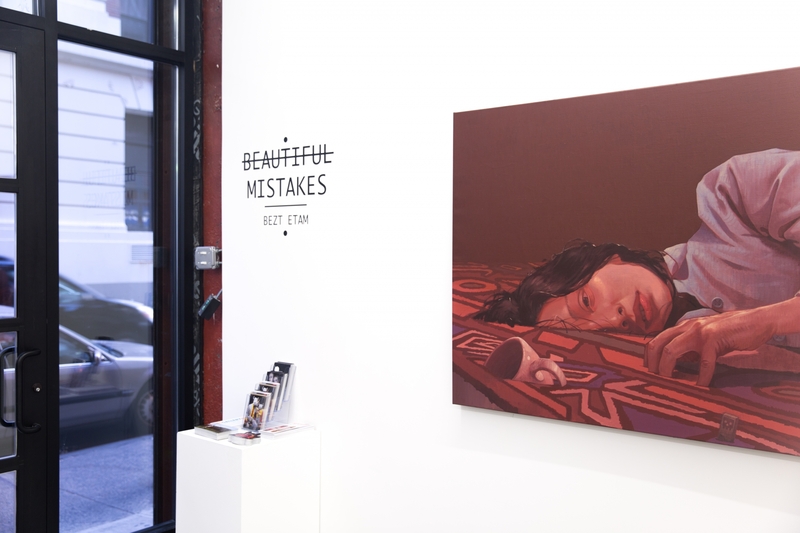 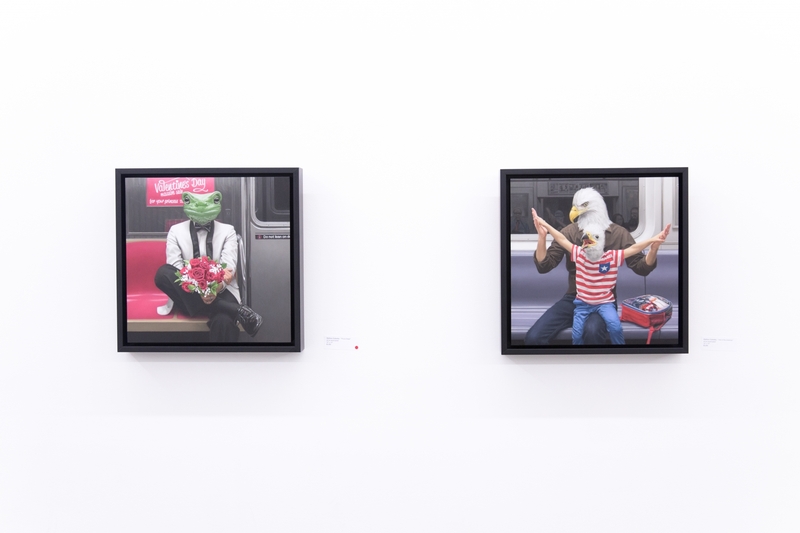 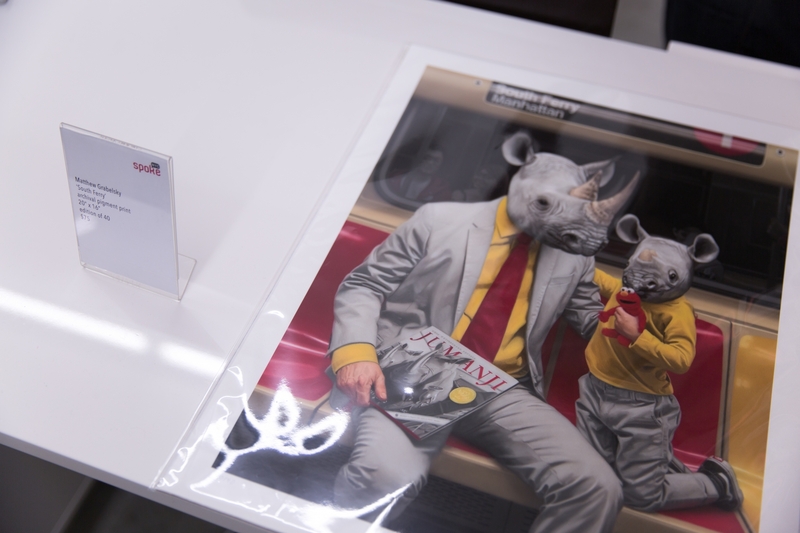 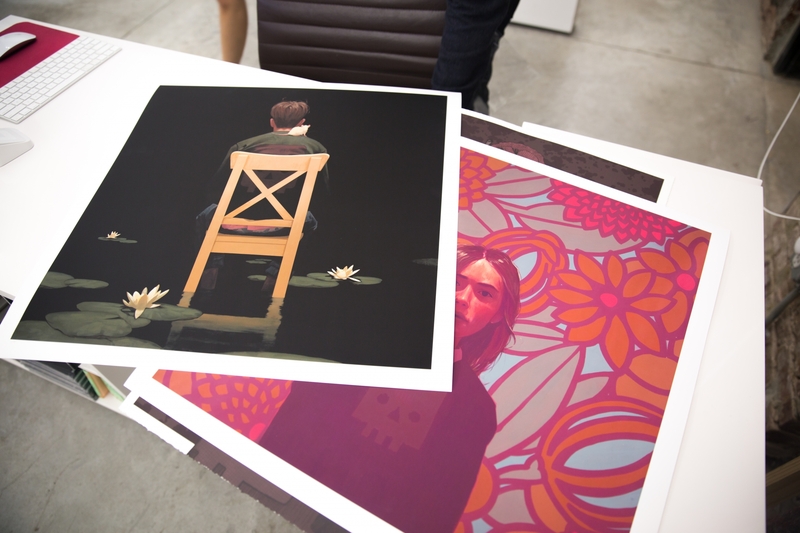 It’s the last week to view BEZT’s “Beautiful Mistakes” at Spoke Art NYC. 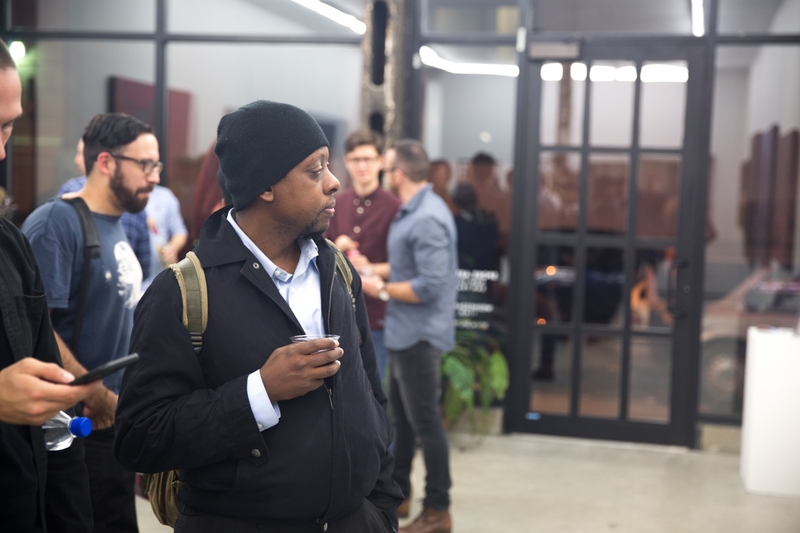 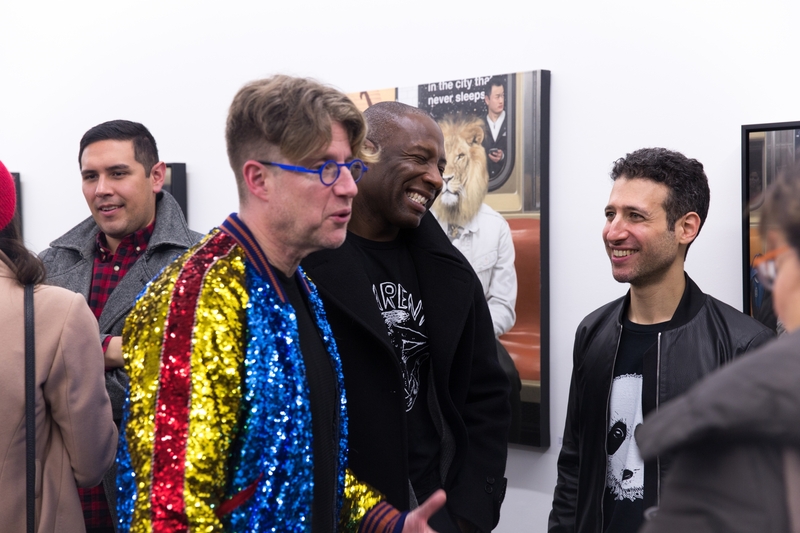 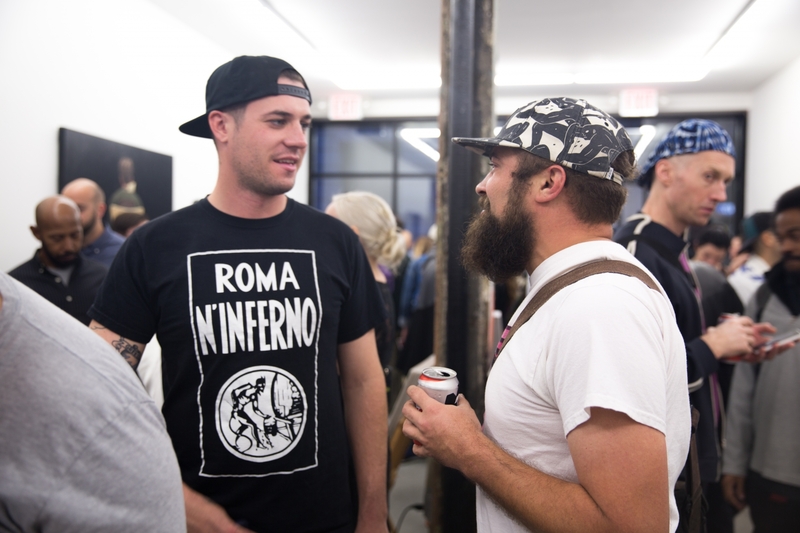 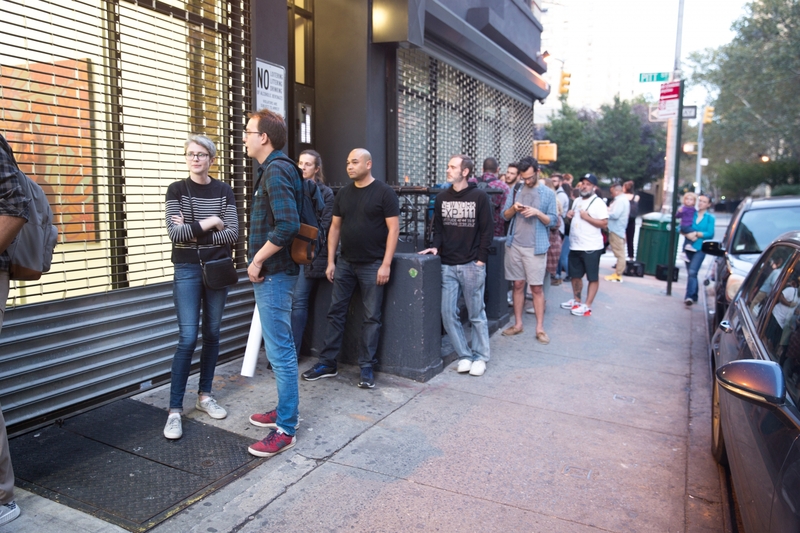 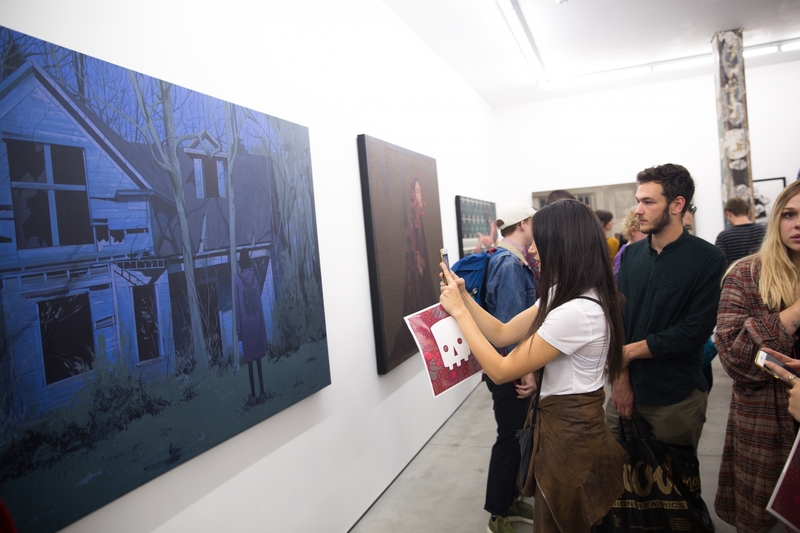 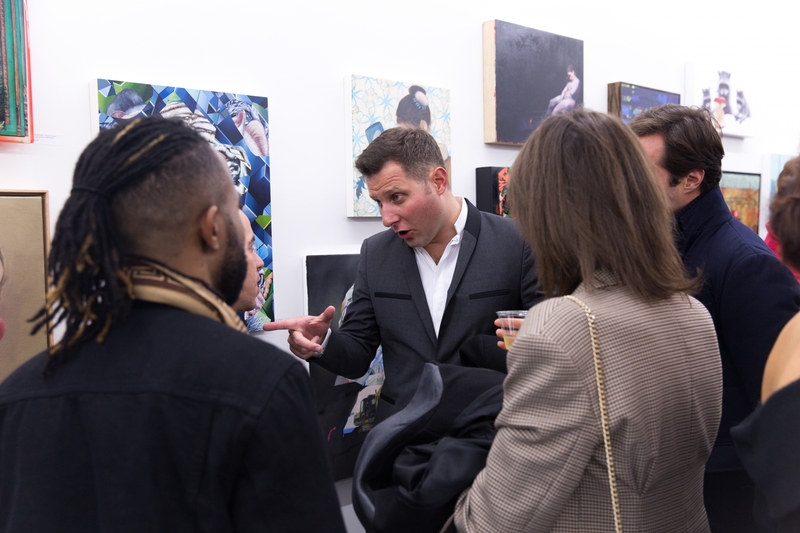 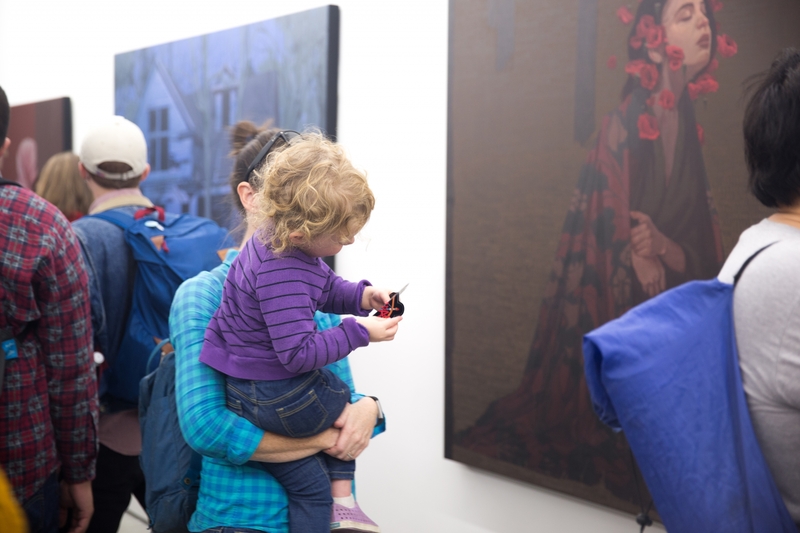 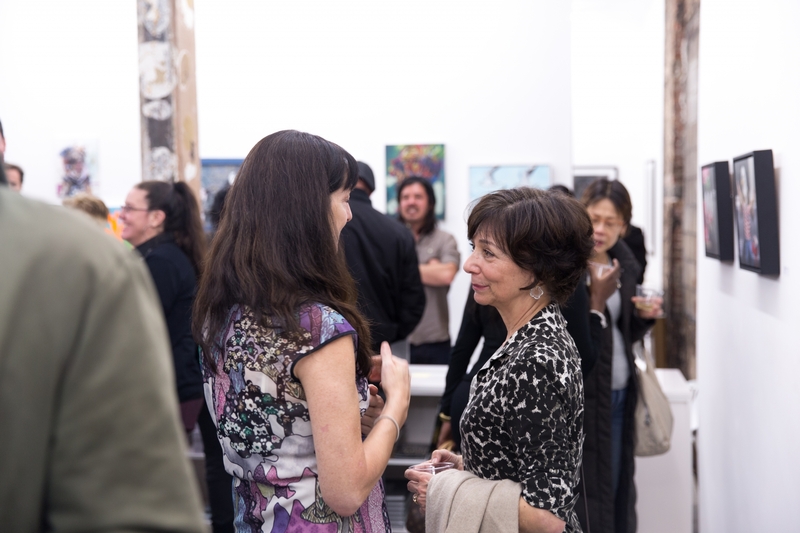 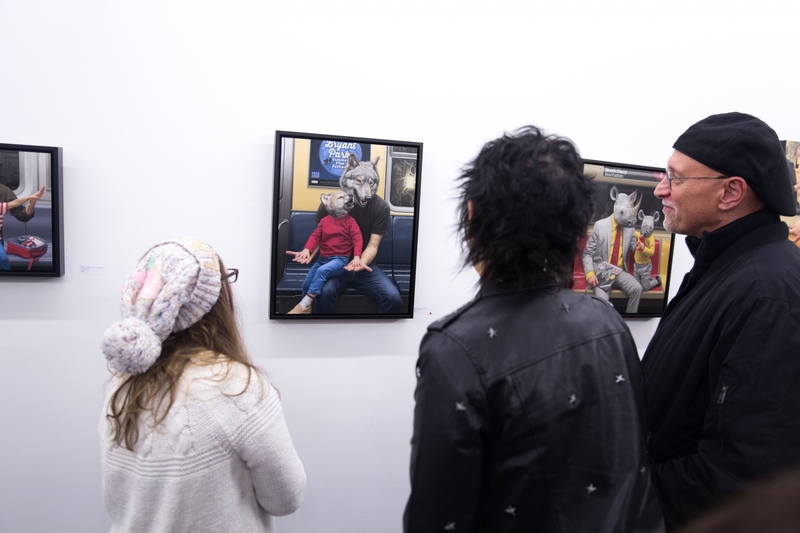 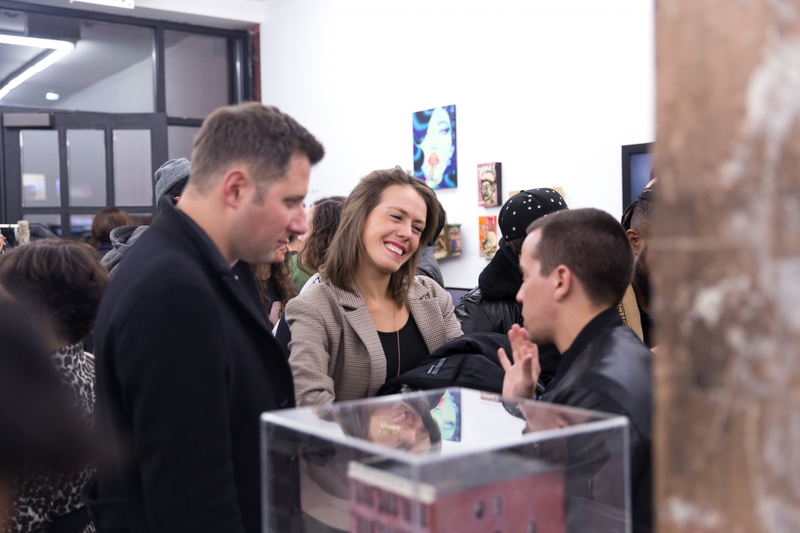 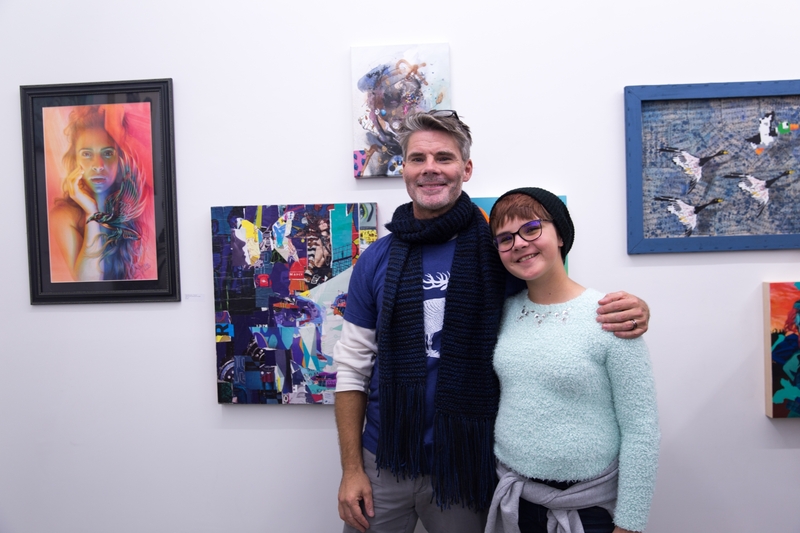 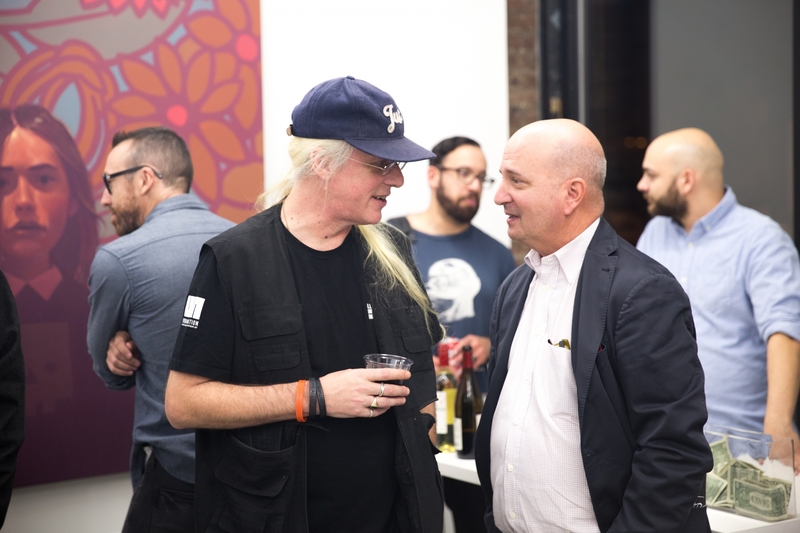 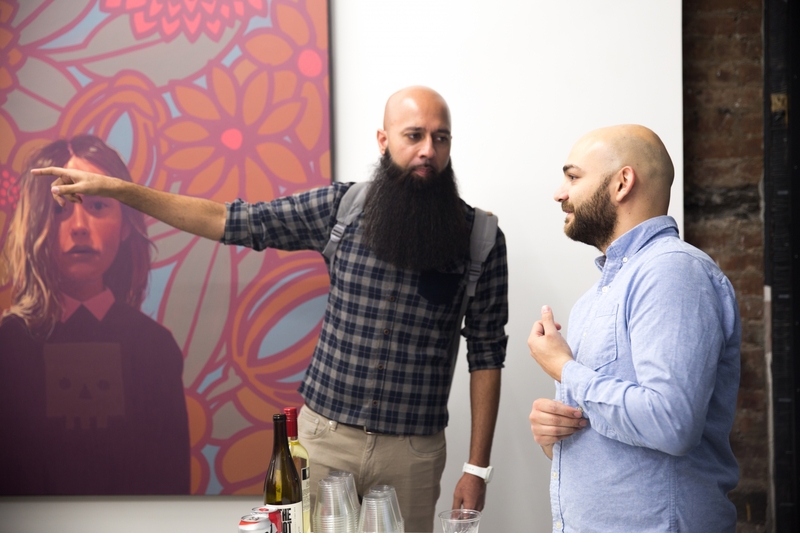 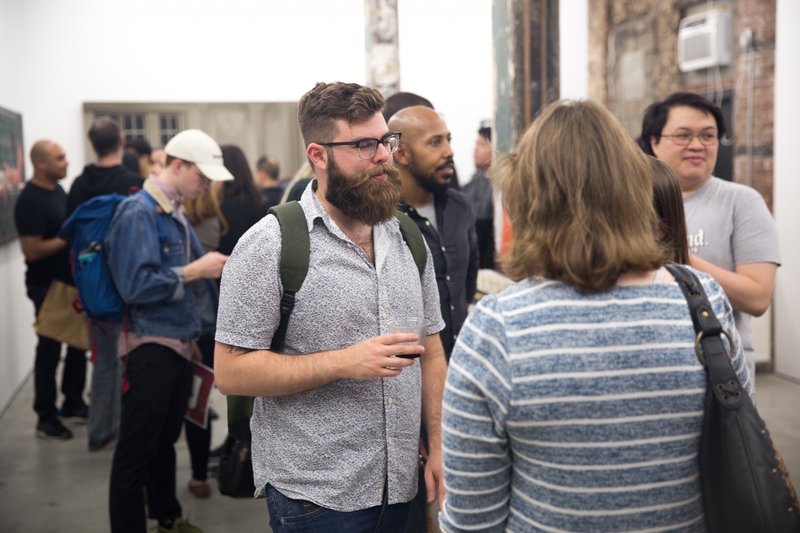 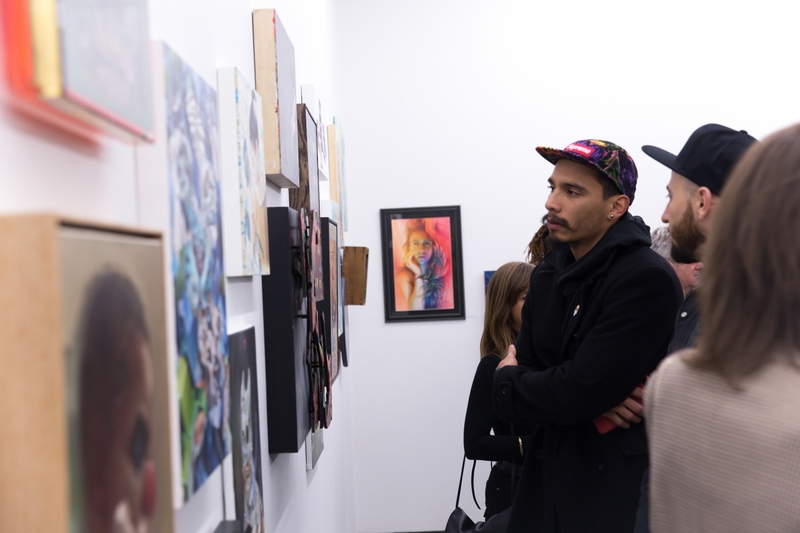 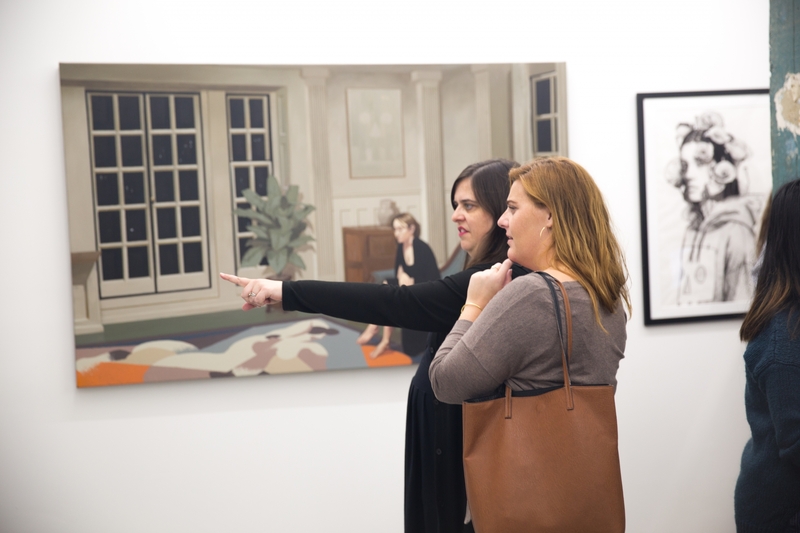 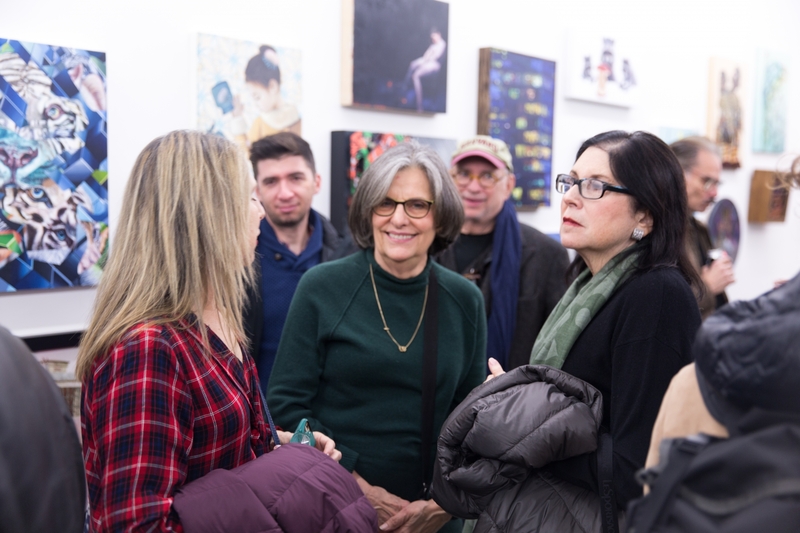 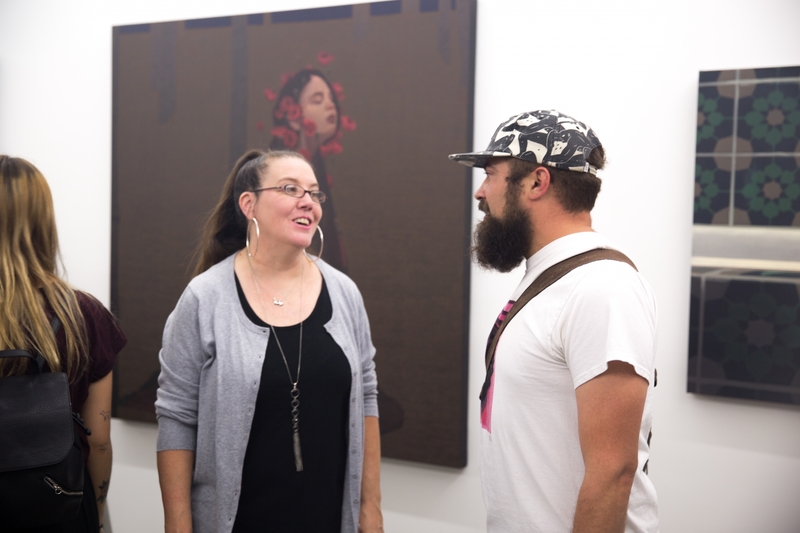 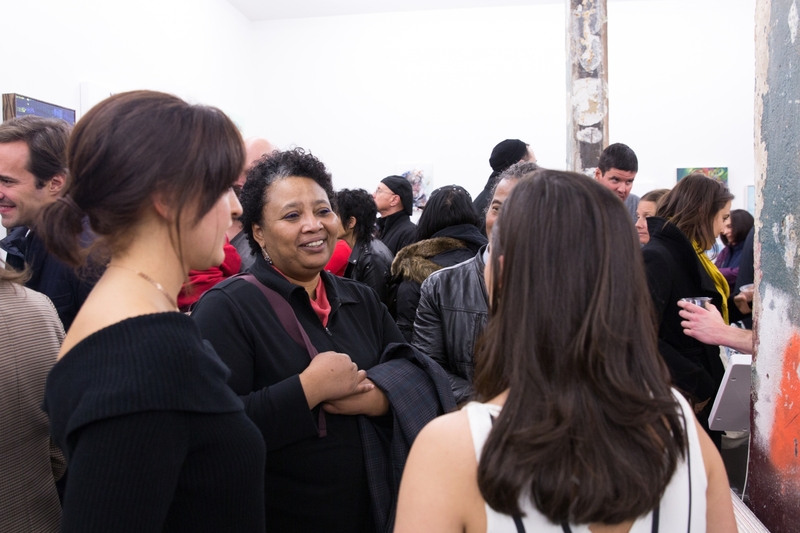 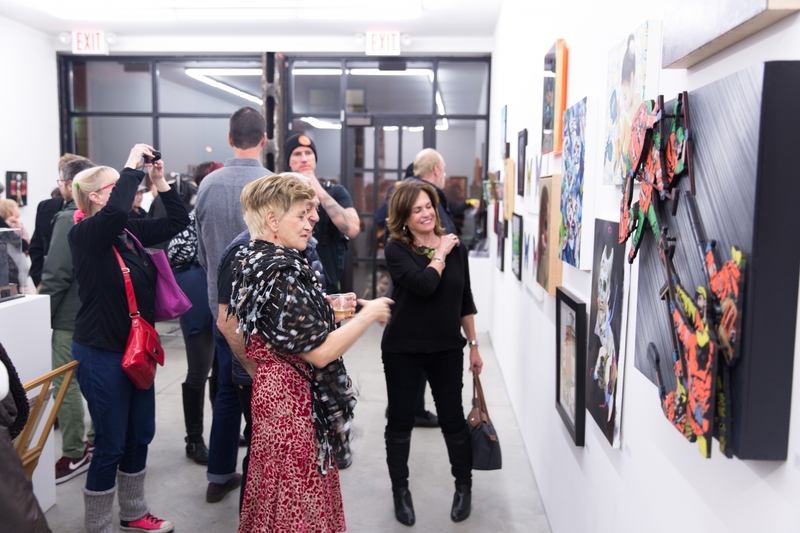 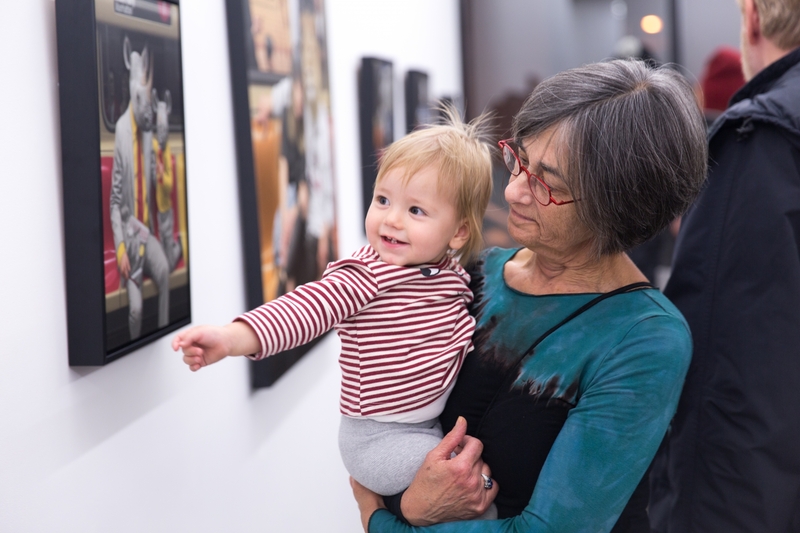 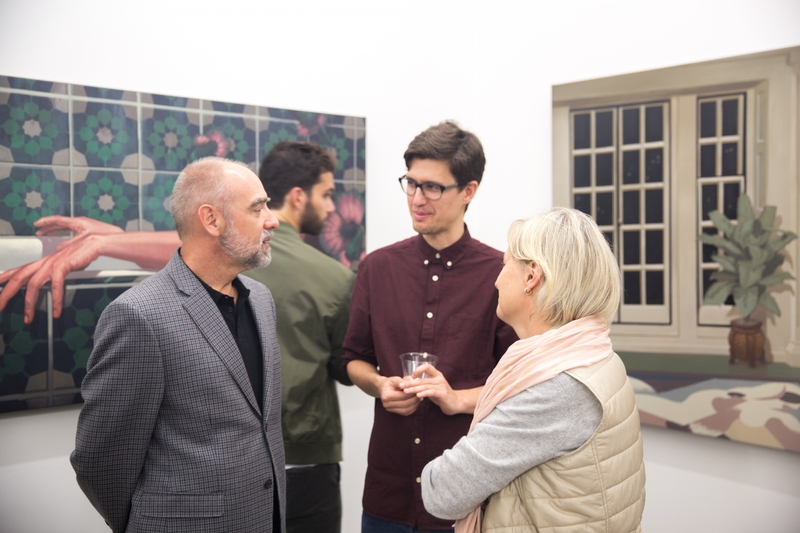 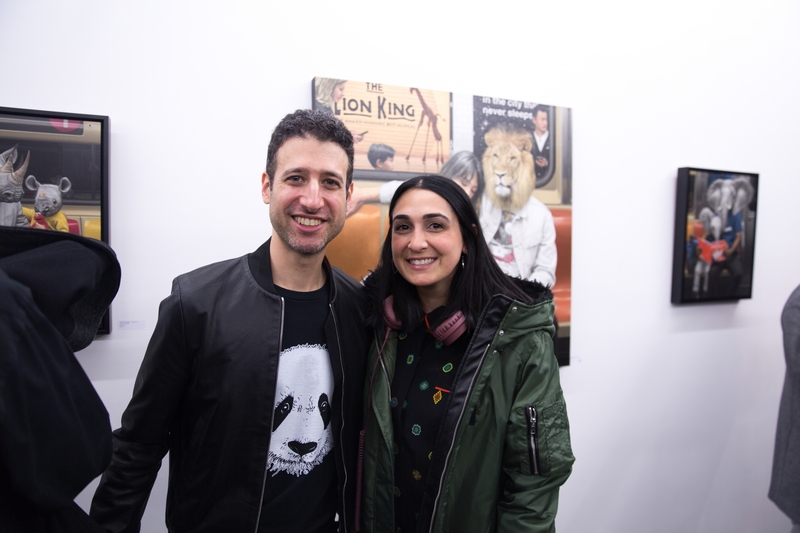 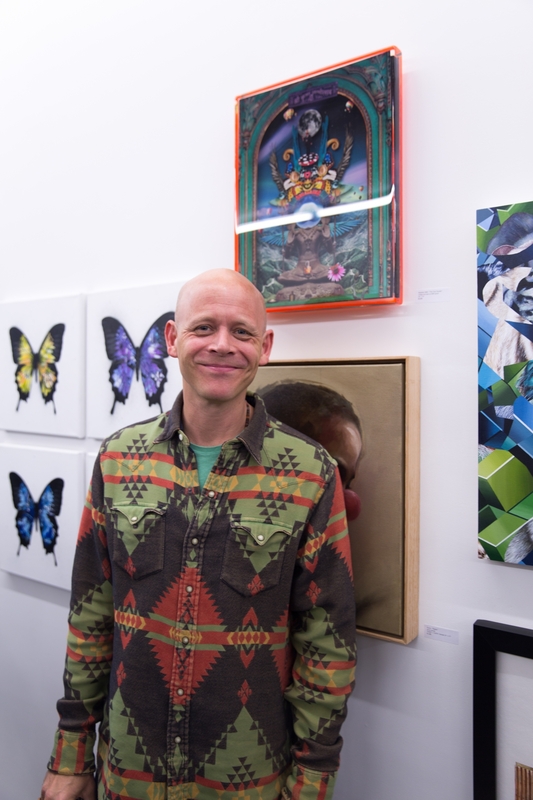 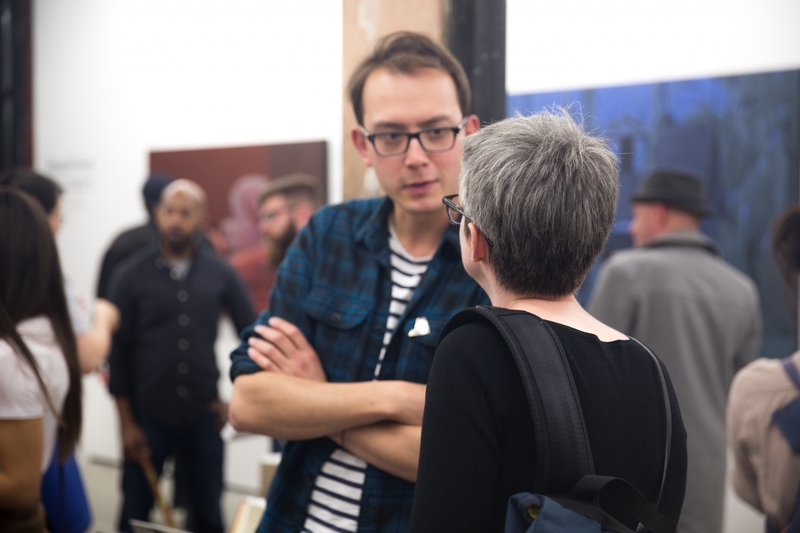 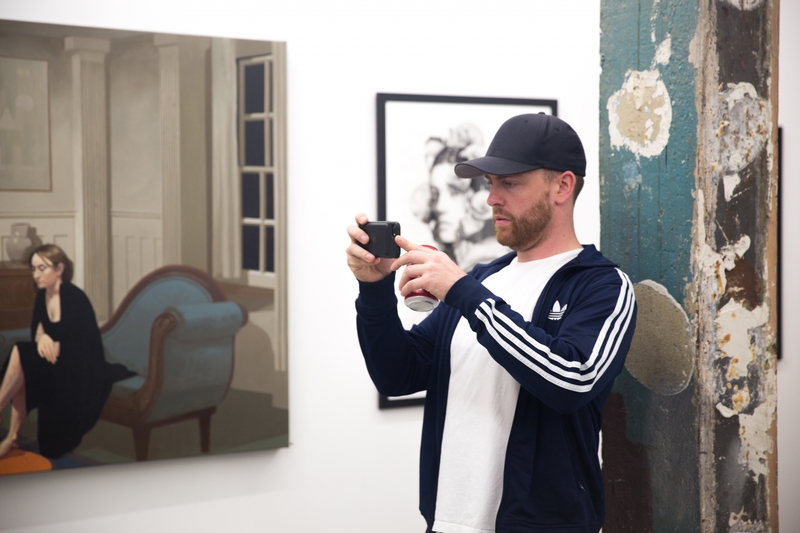 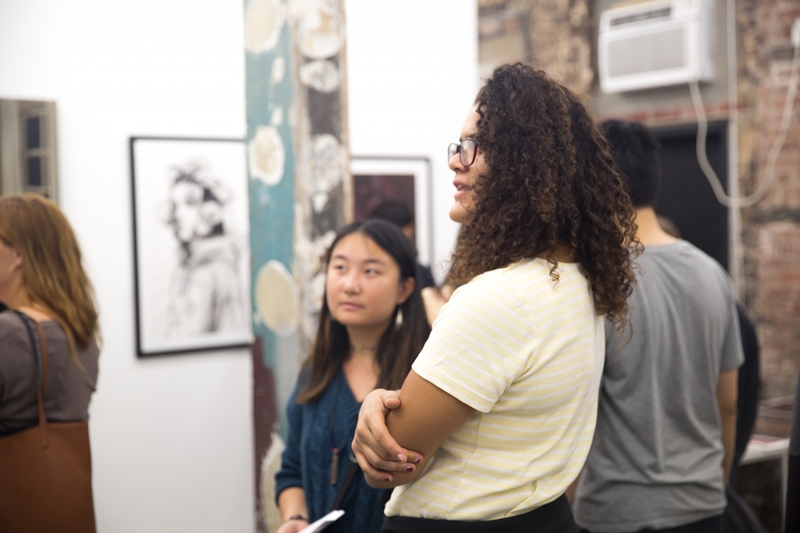 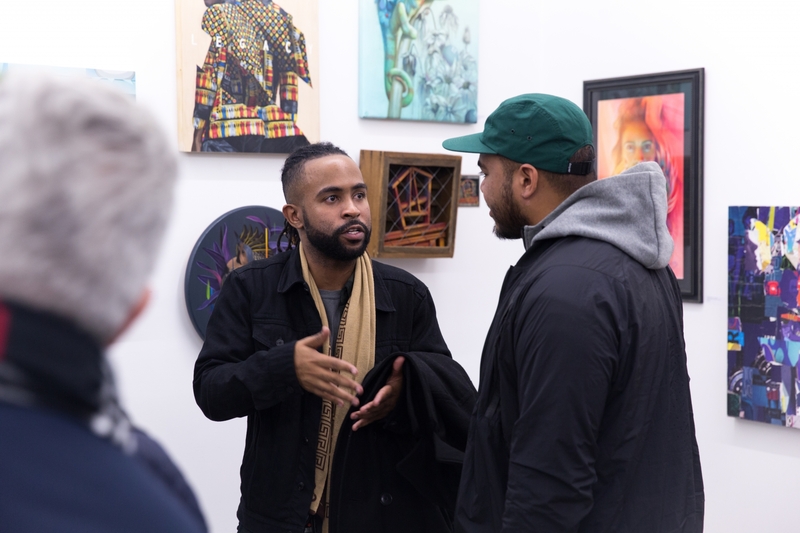 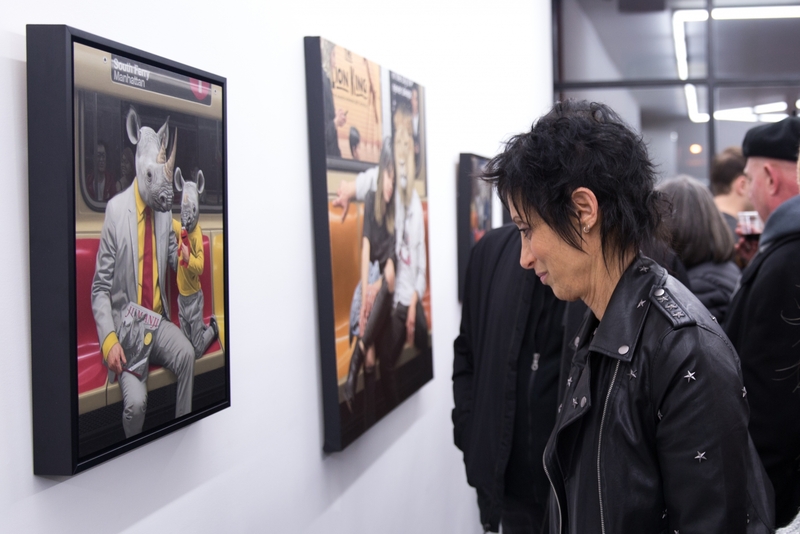 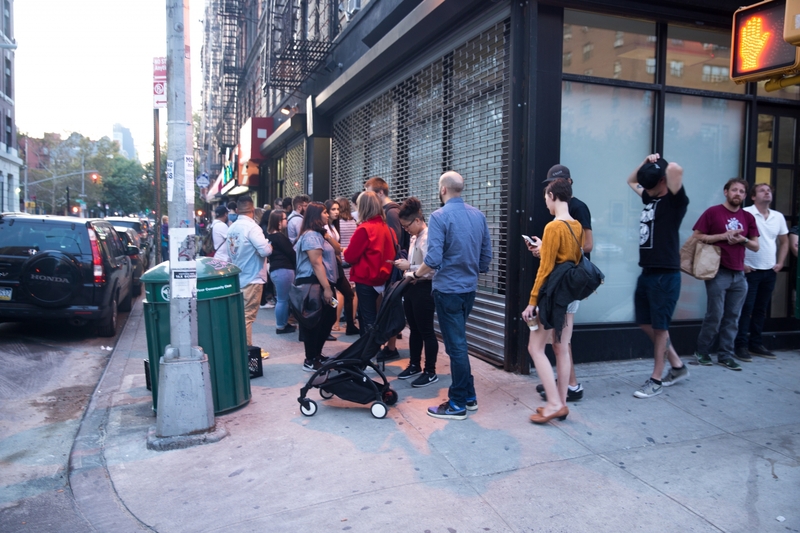 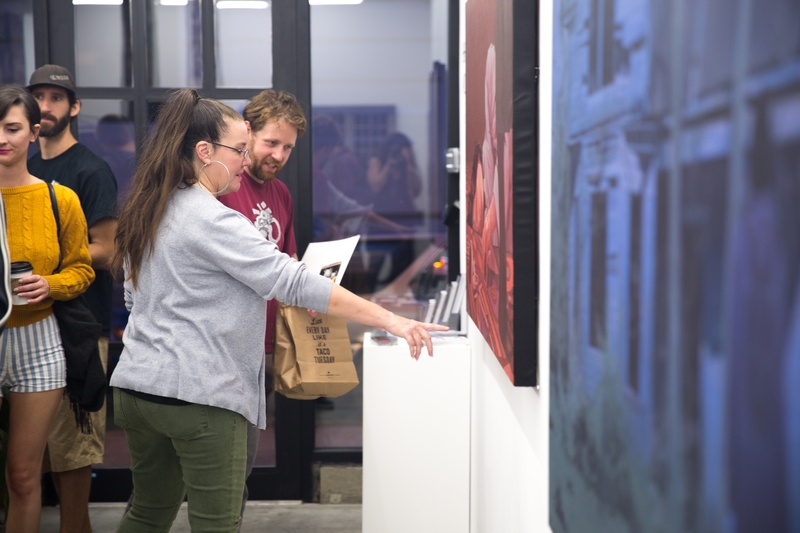 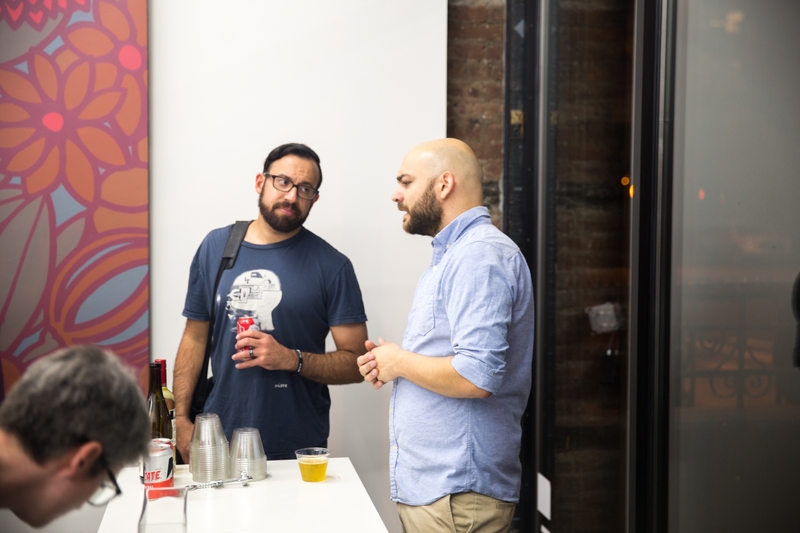 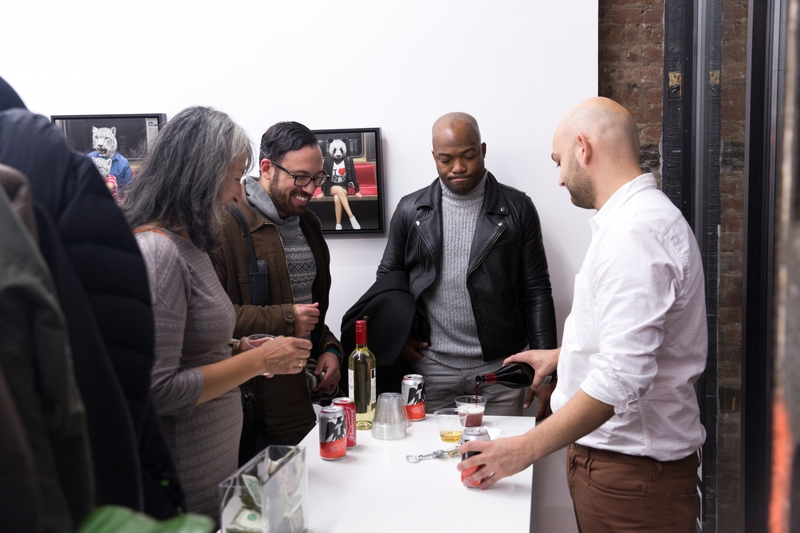 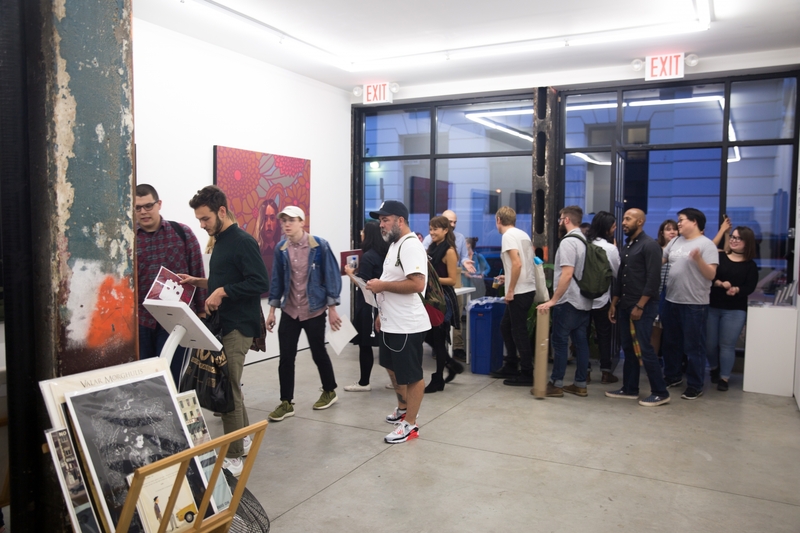 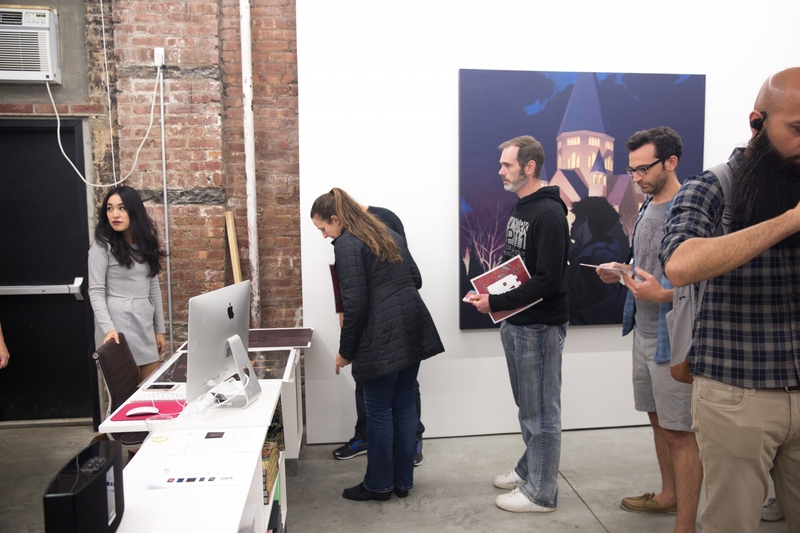 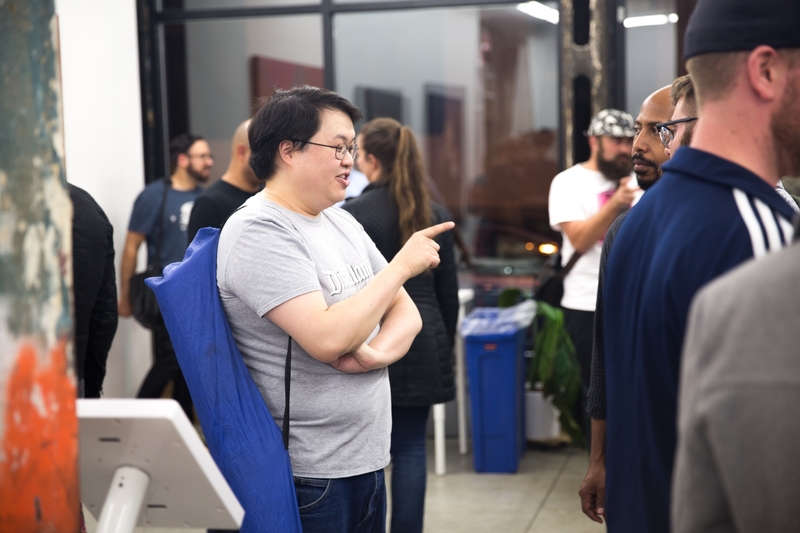 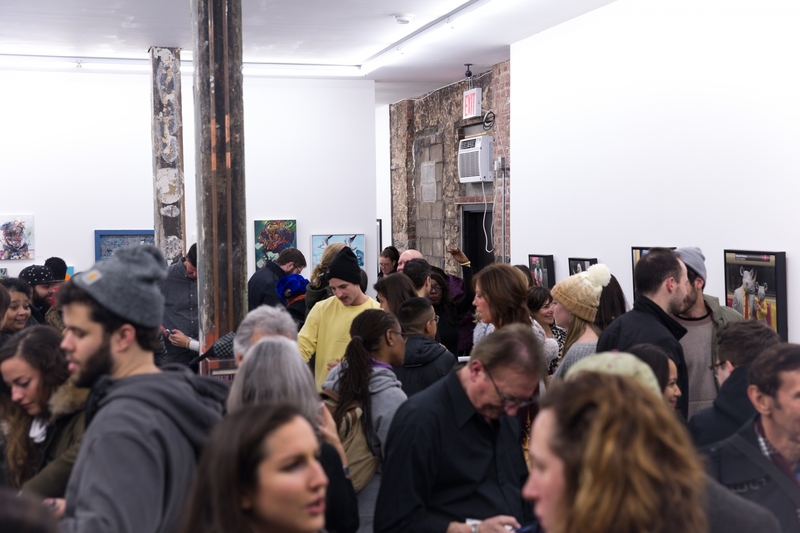 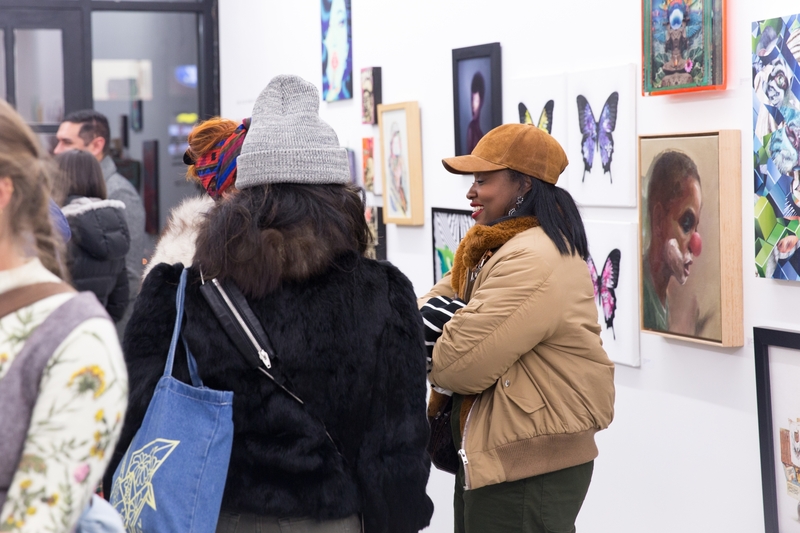 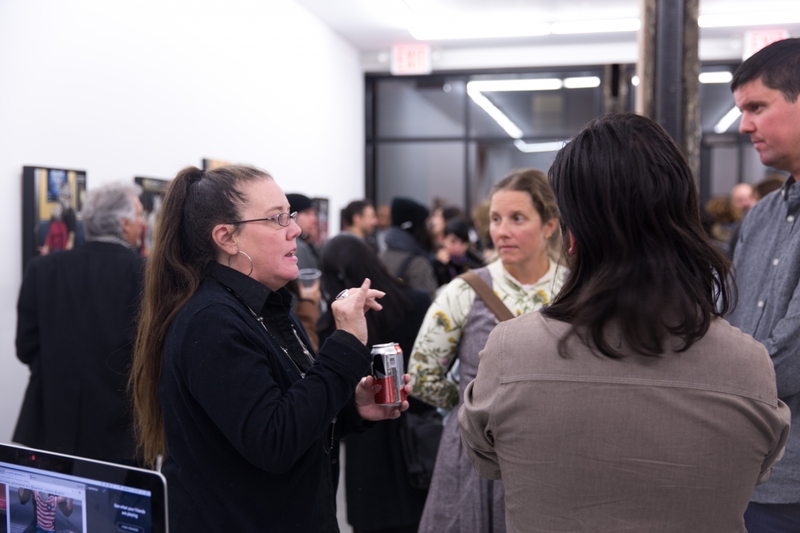 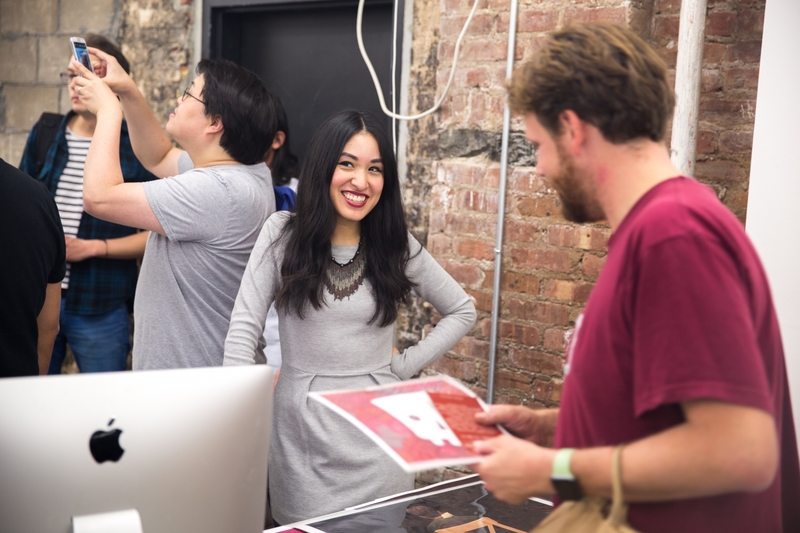 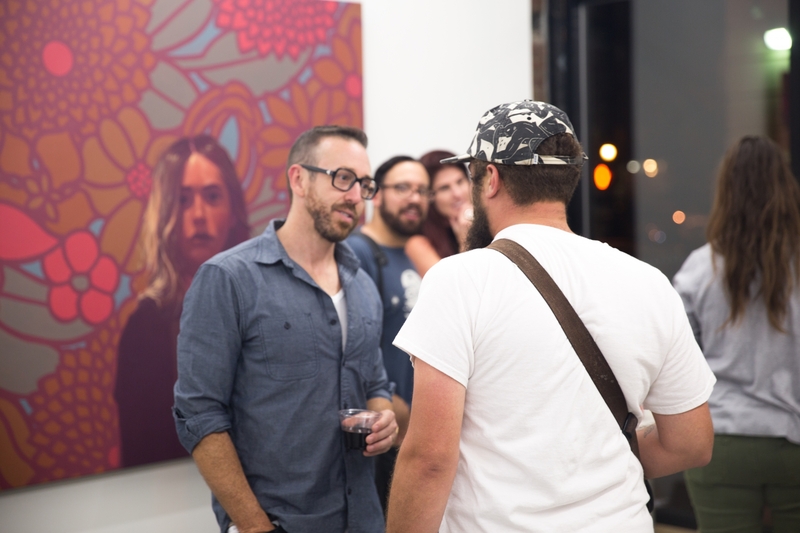 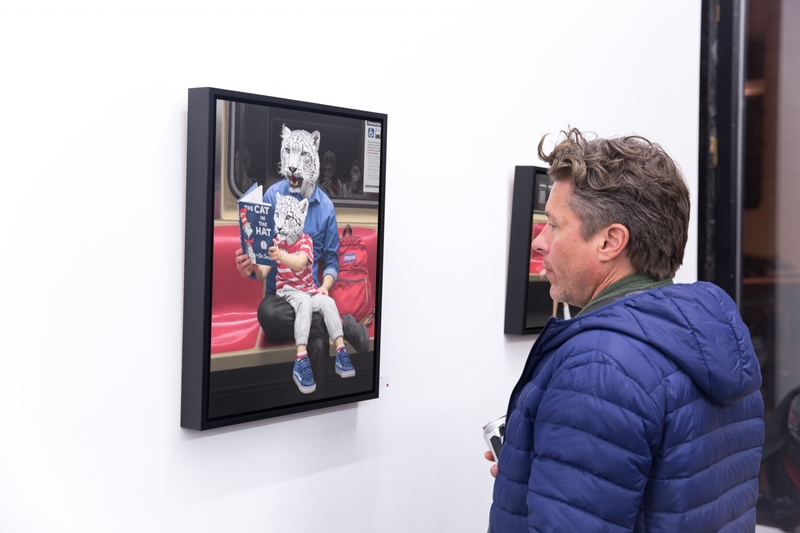 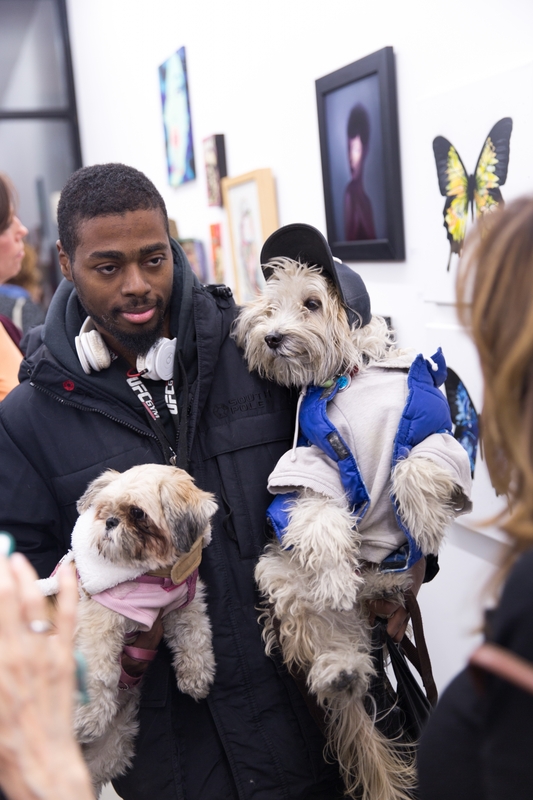 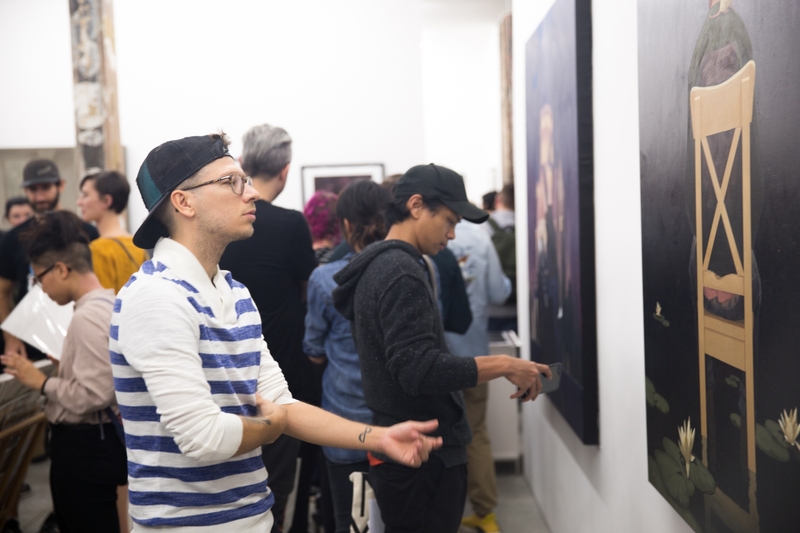 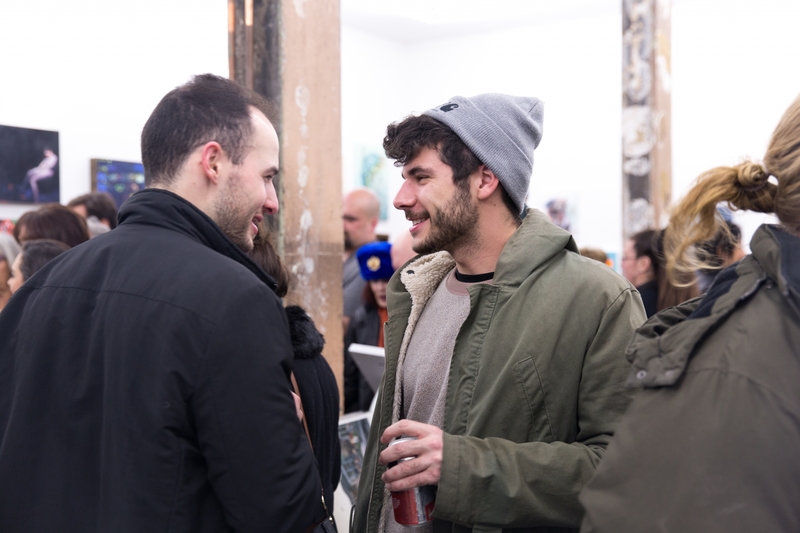 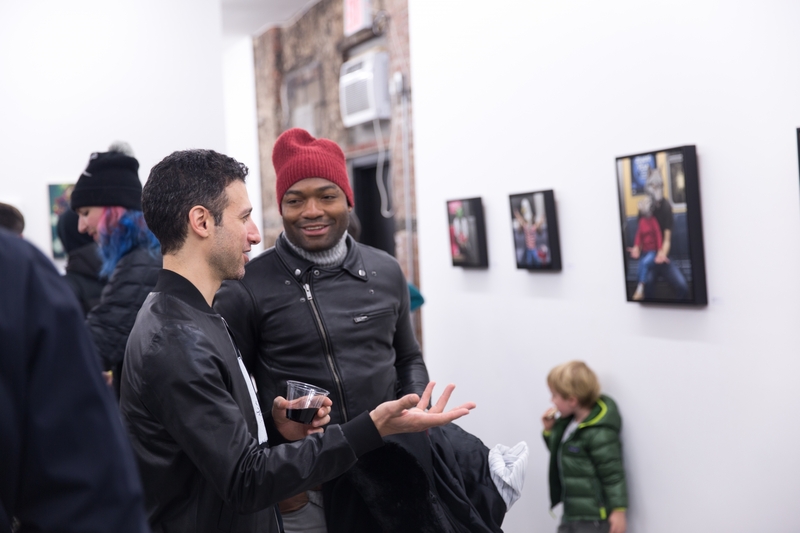 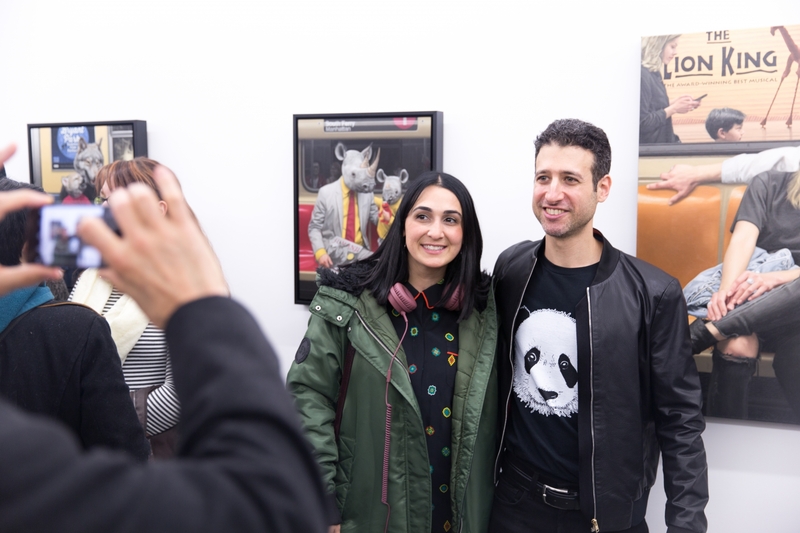 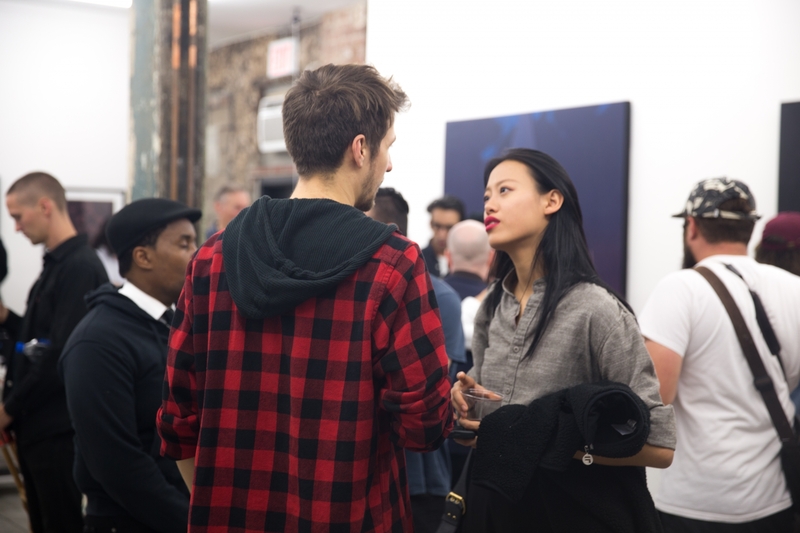 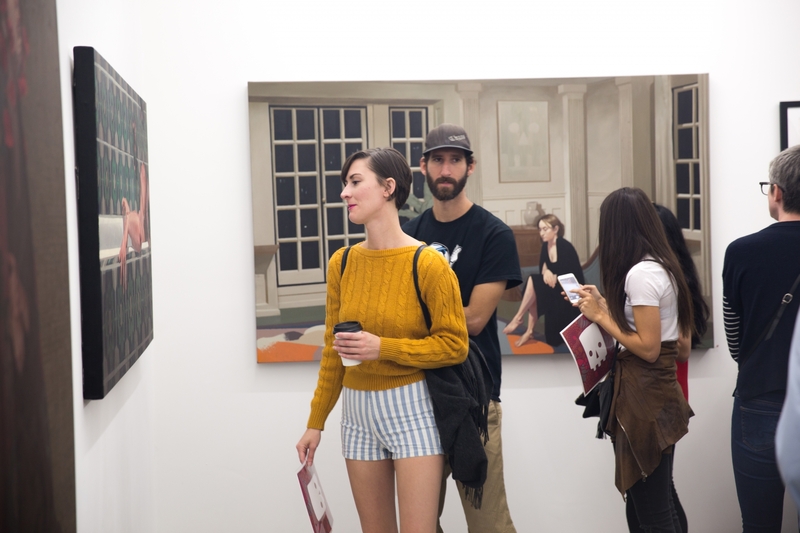 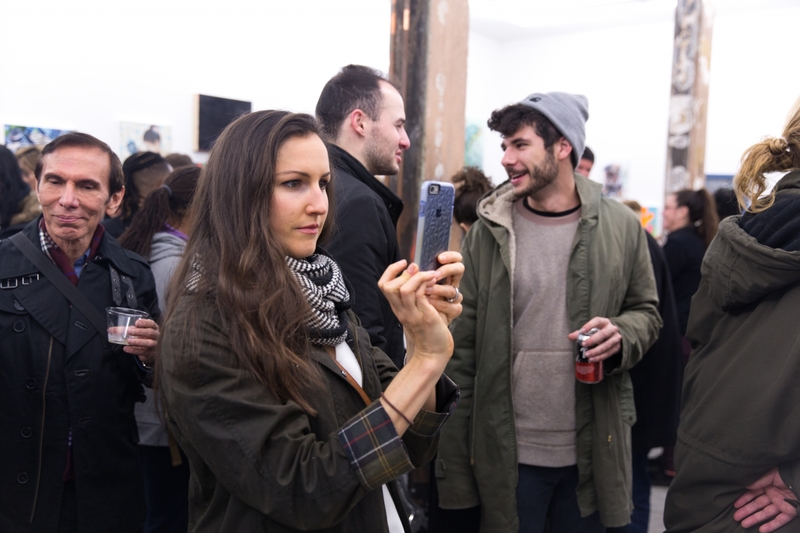 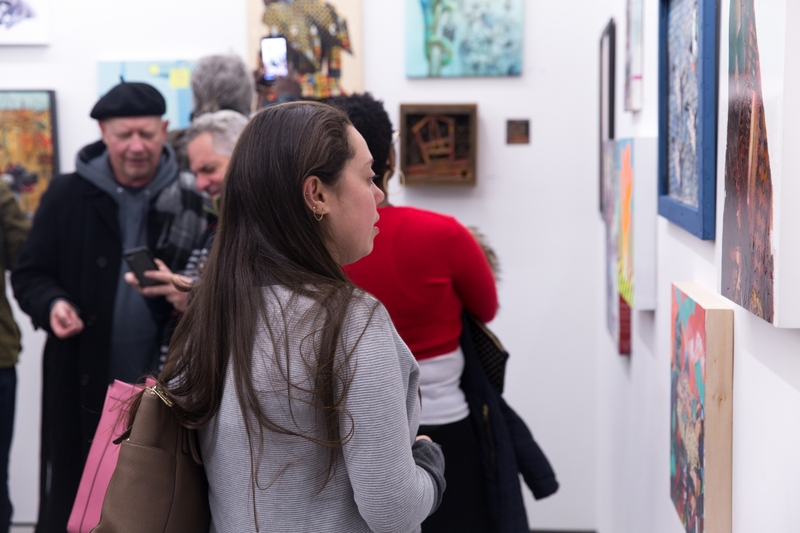 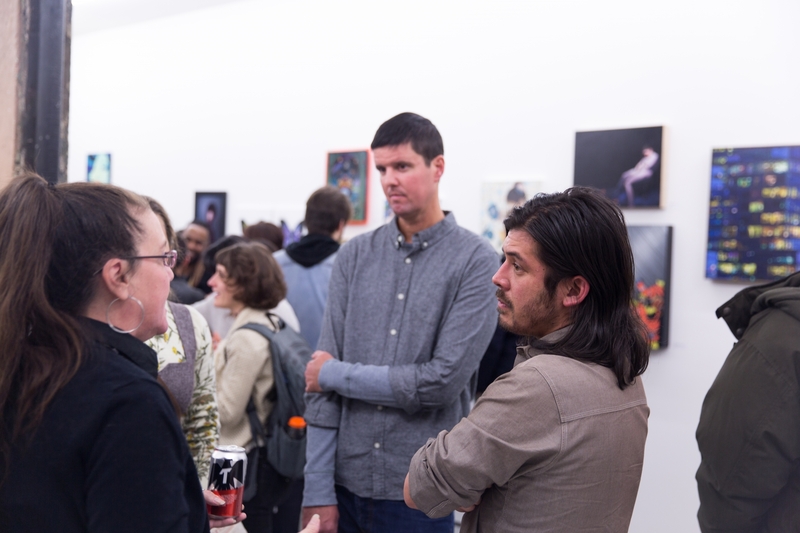 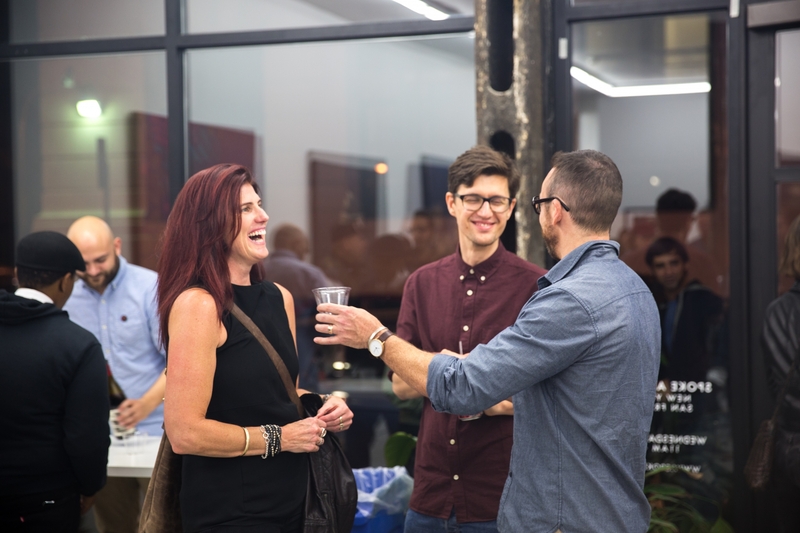 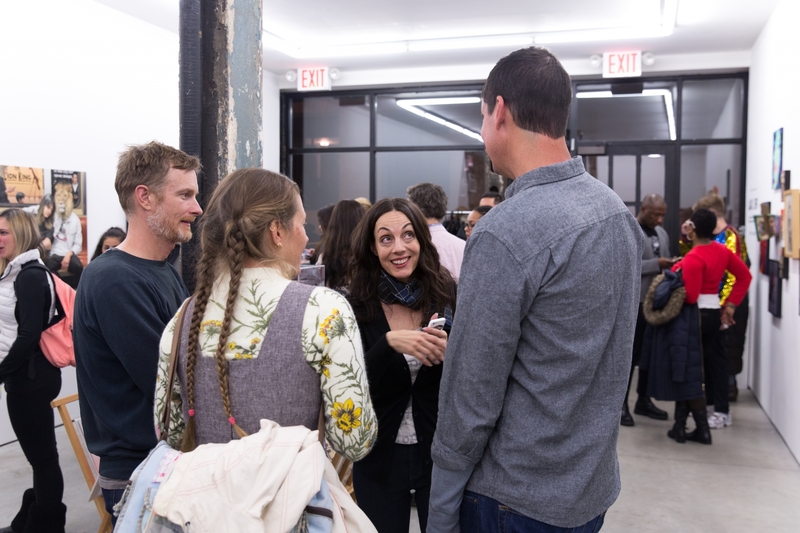 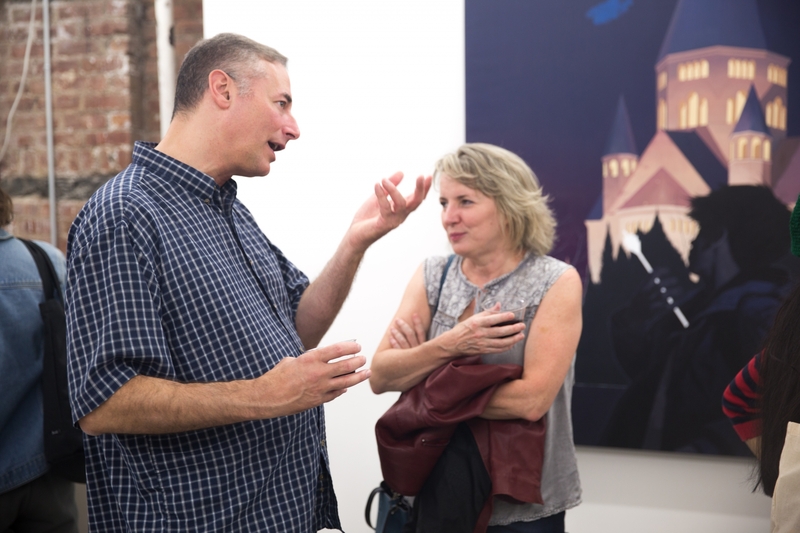 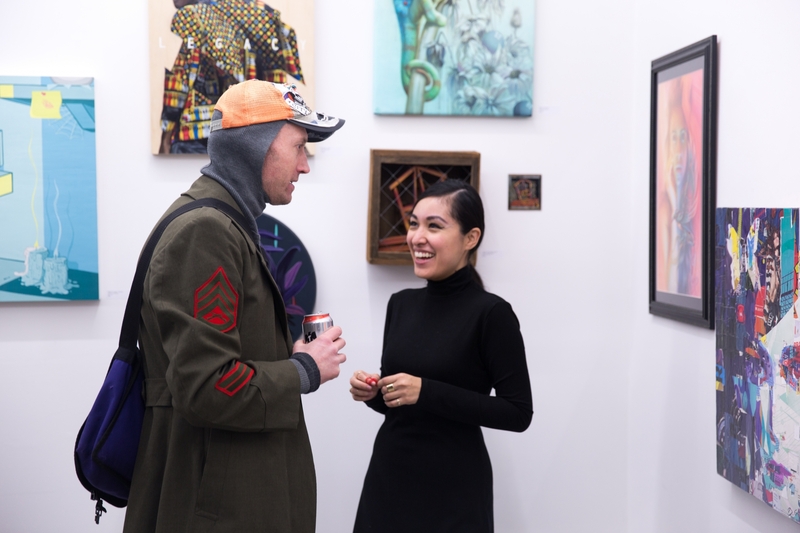 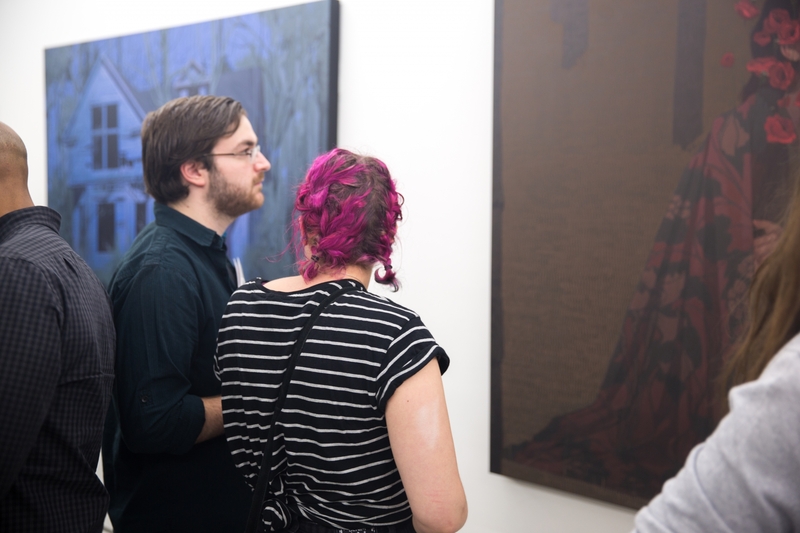 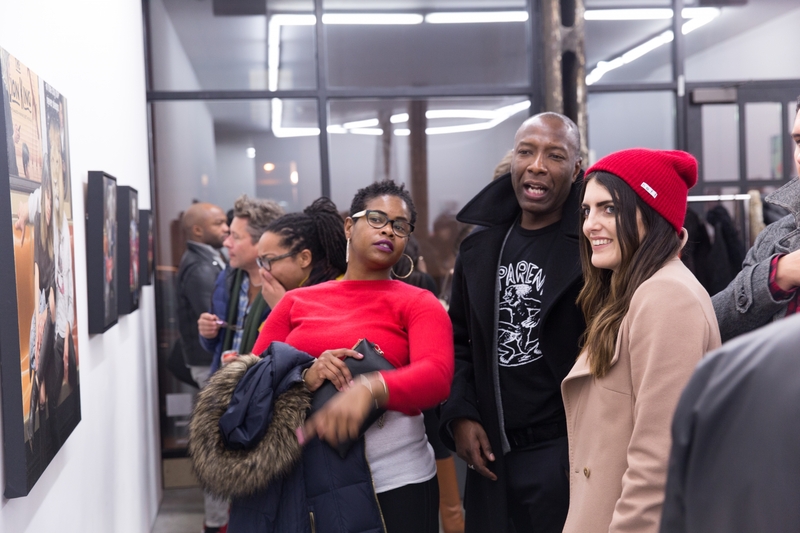 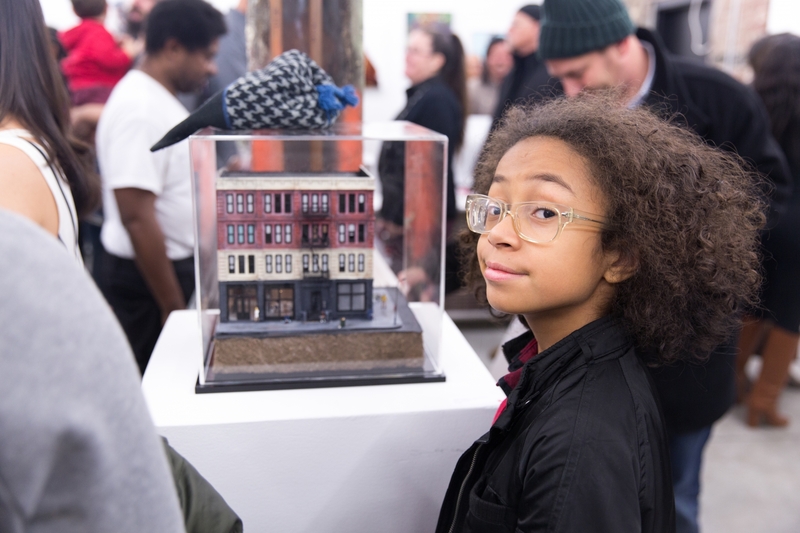 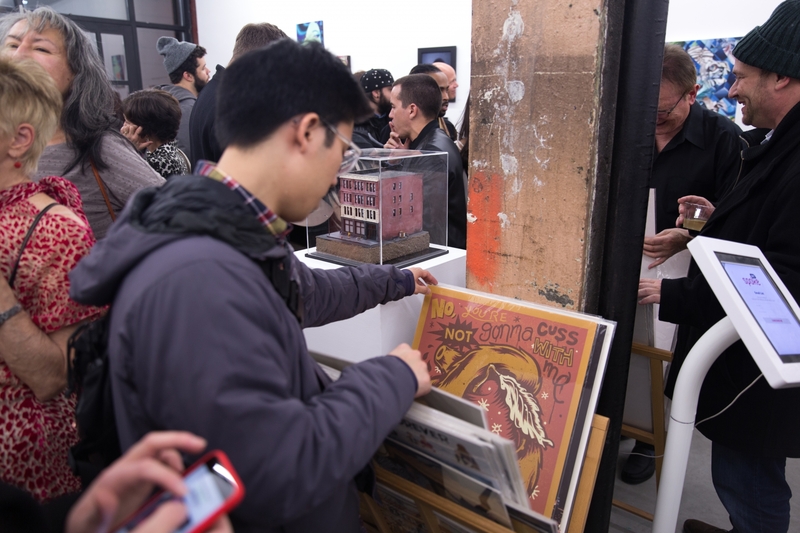 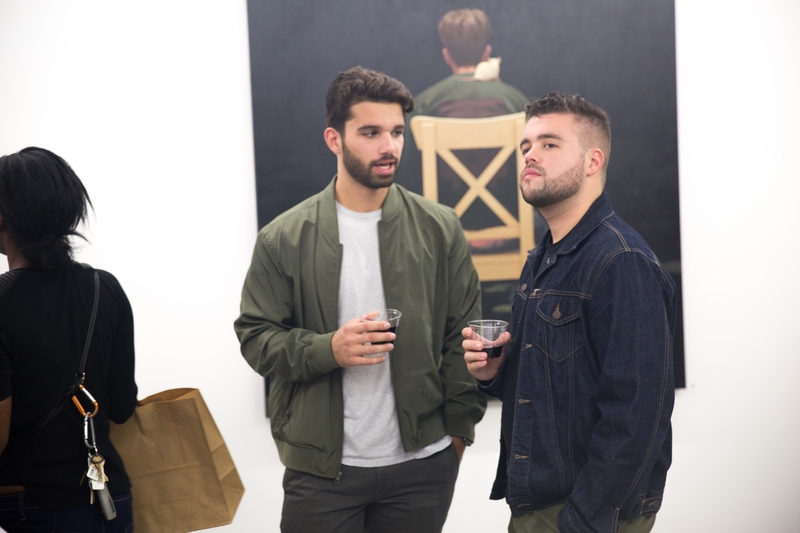 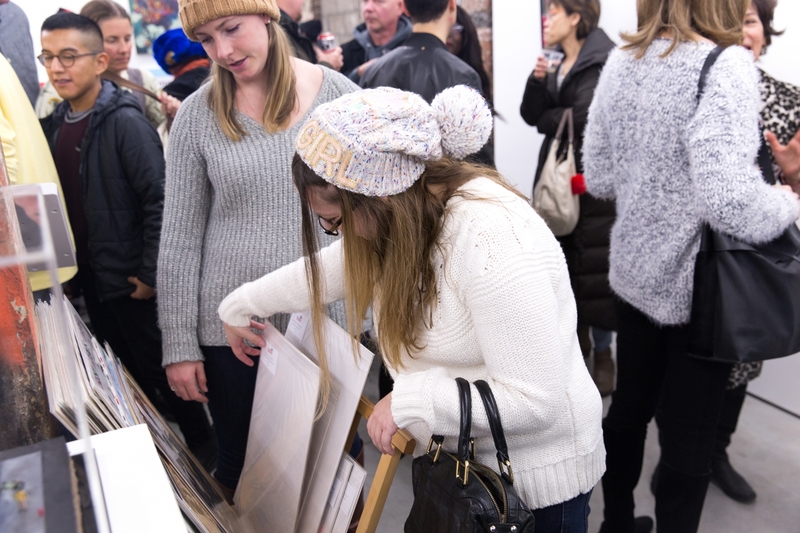 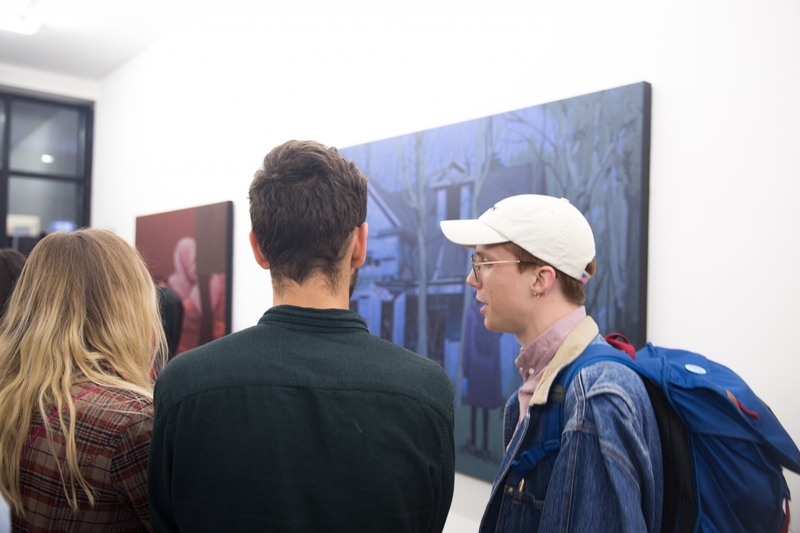 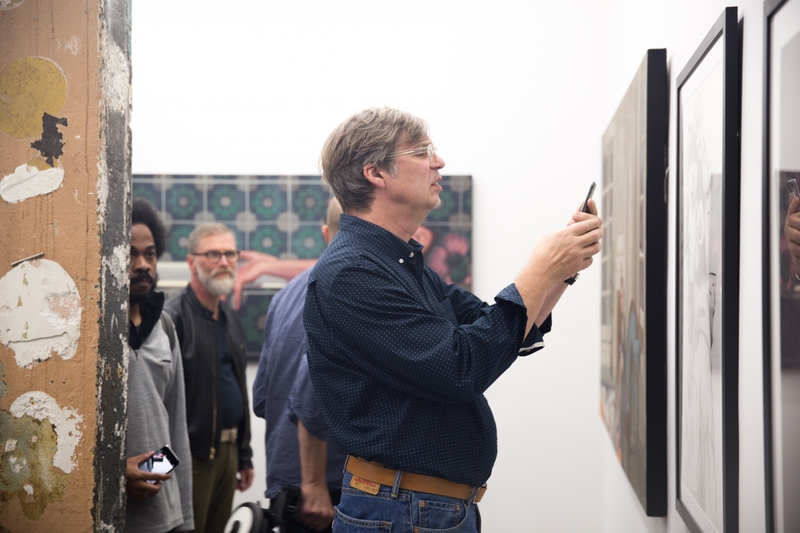 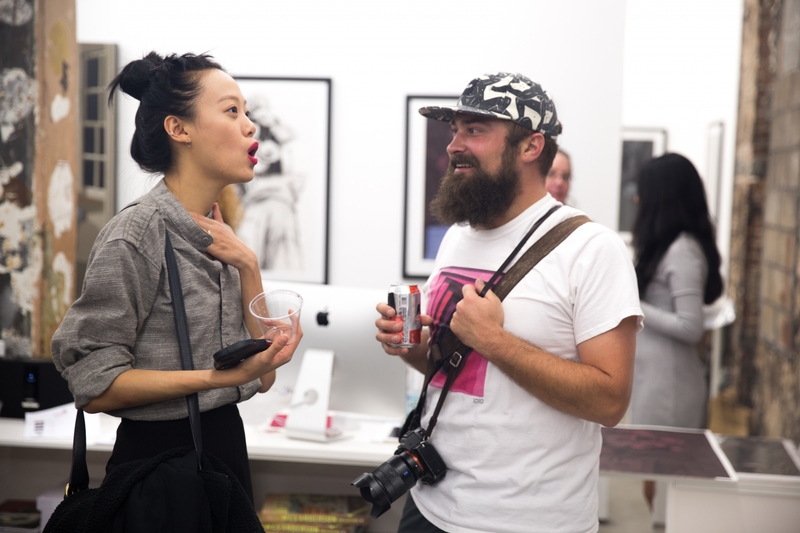 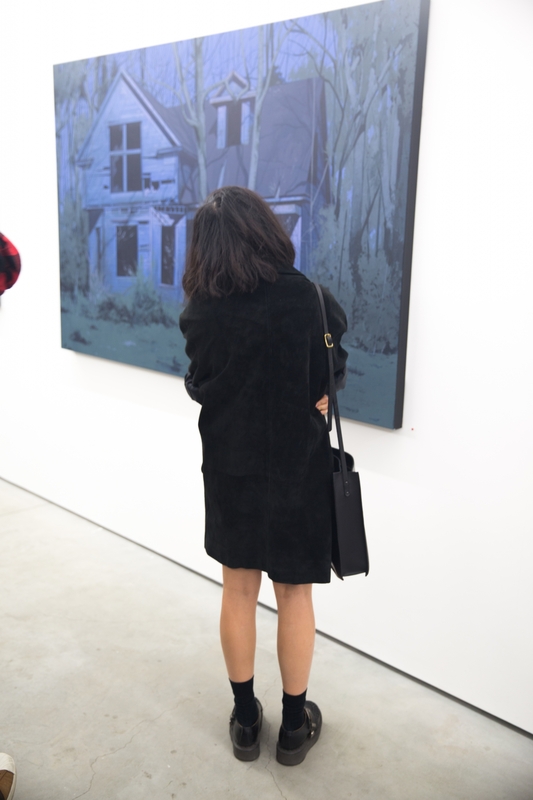 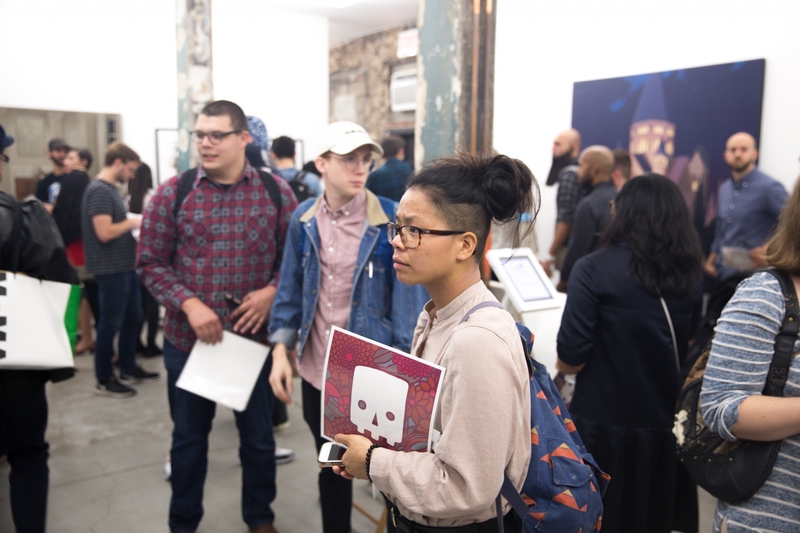 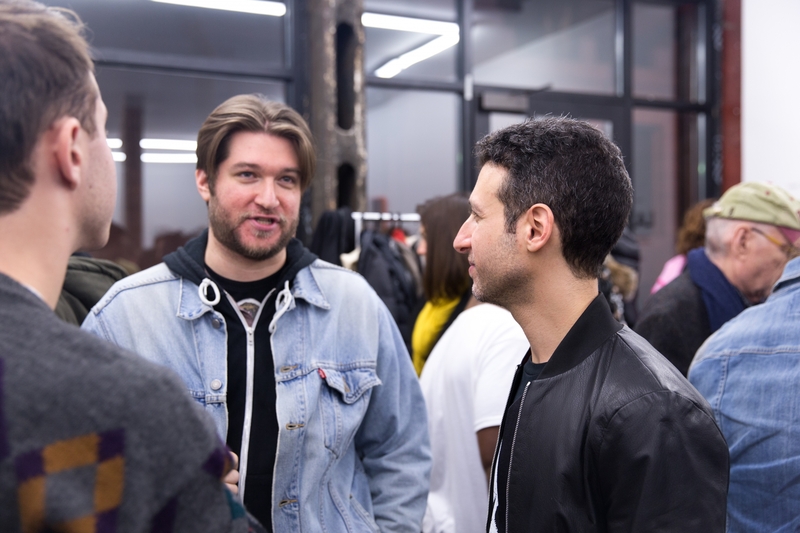 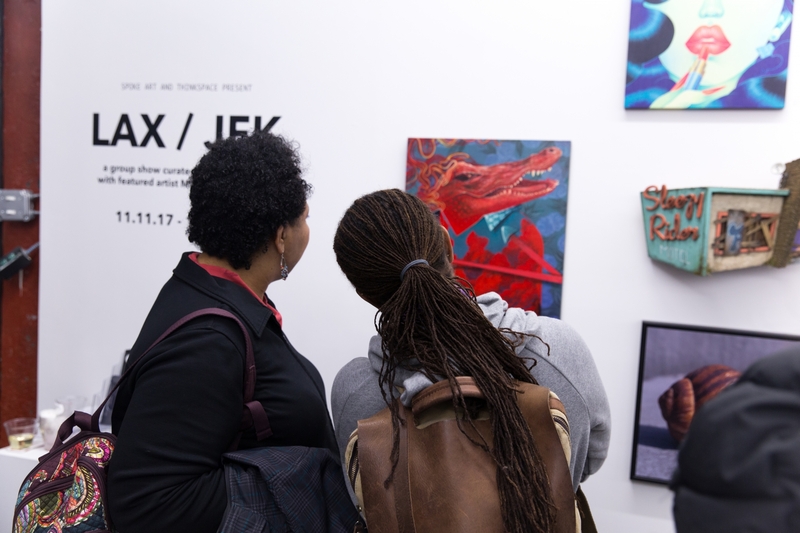 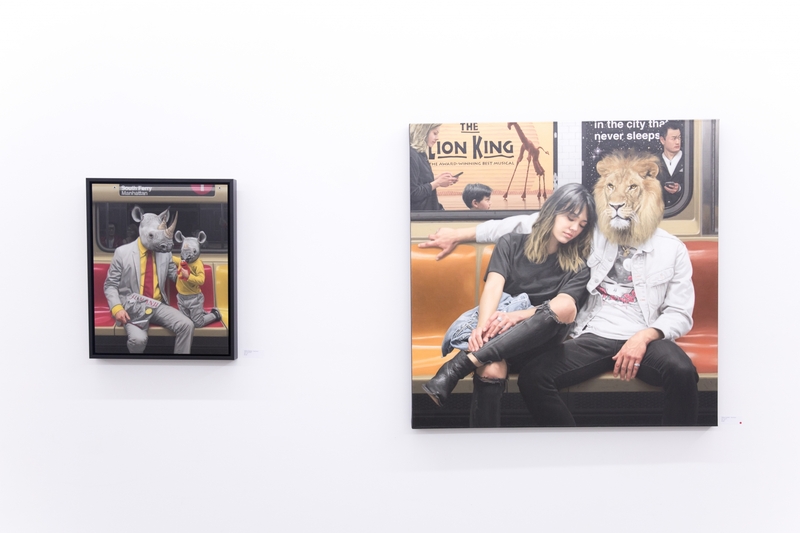 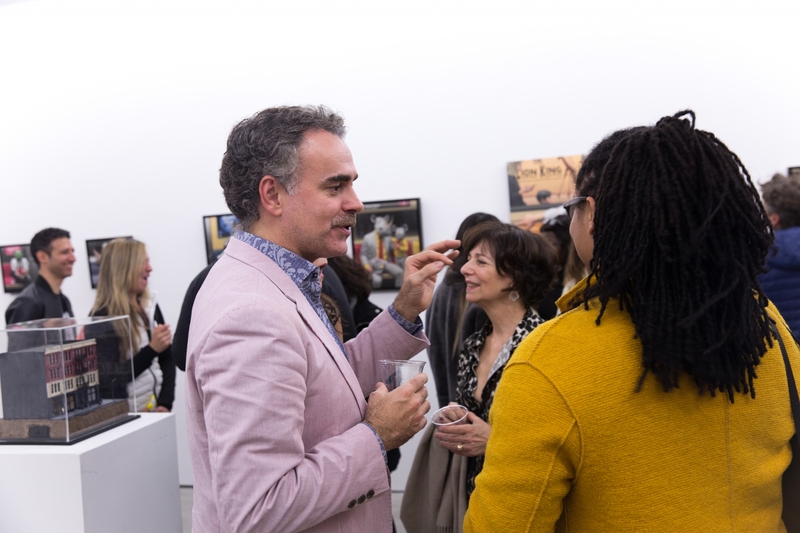 We’re appreciative of all those who came out to the opening on October 21st and thrilled to share photos of the evening snapped by Lane E. Bird. 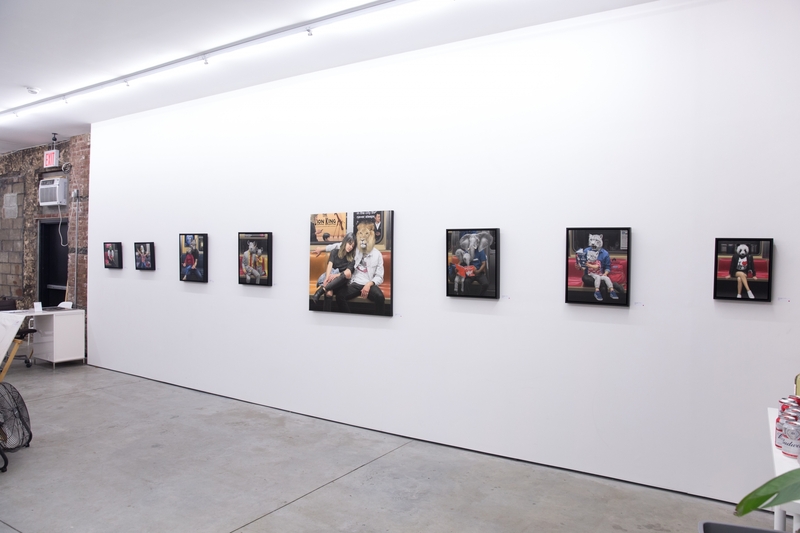 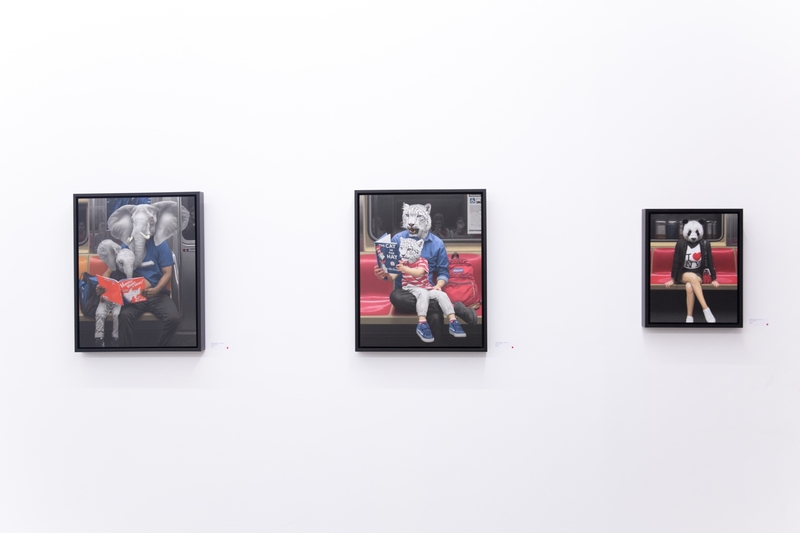 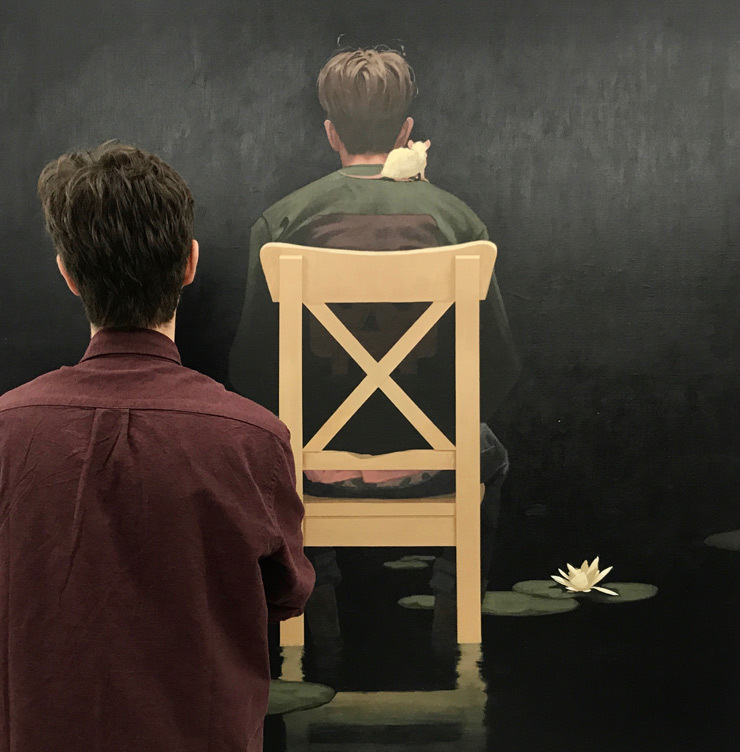 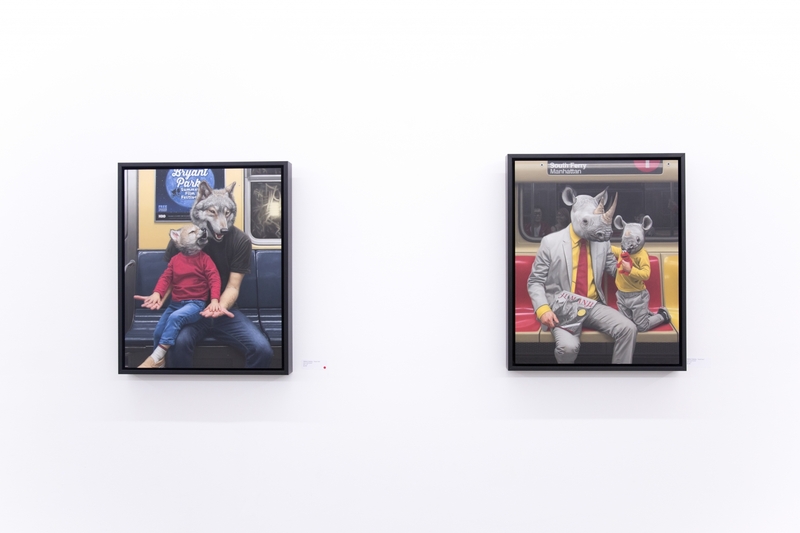 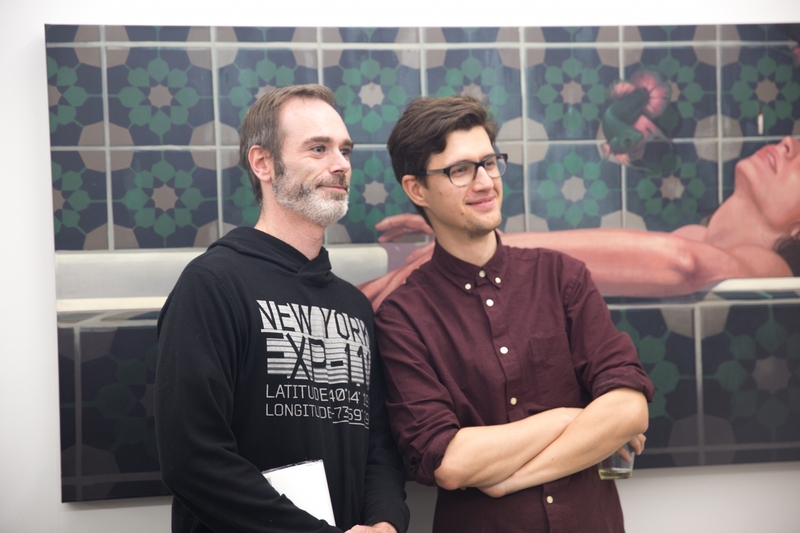 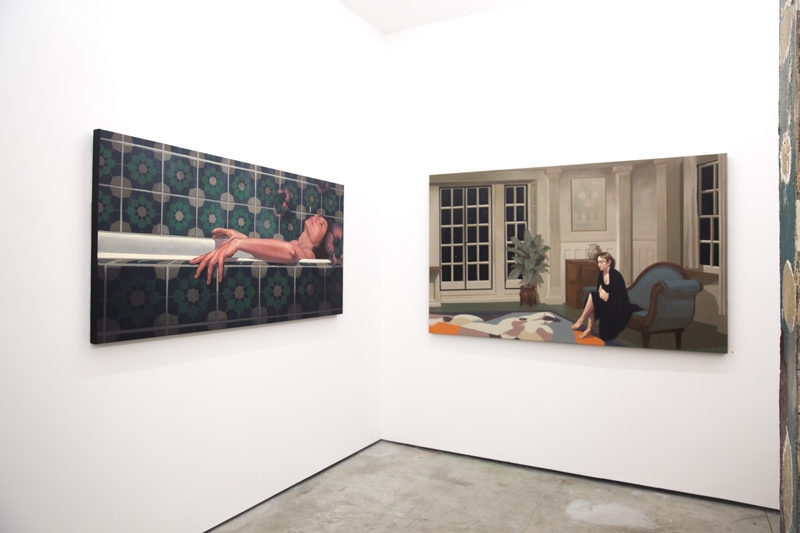 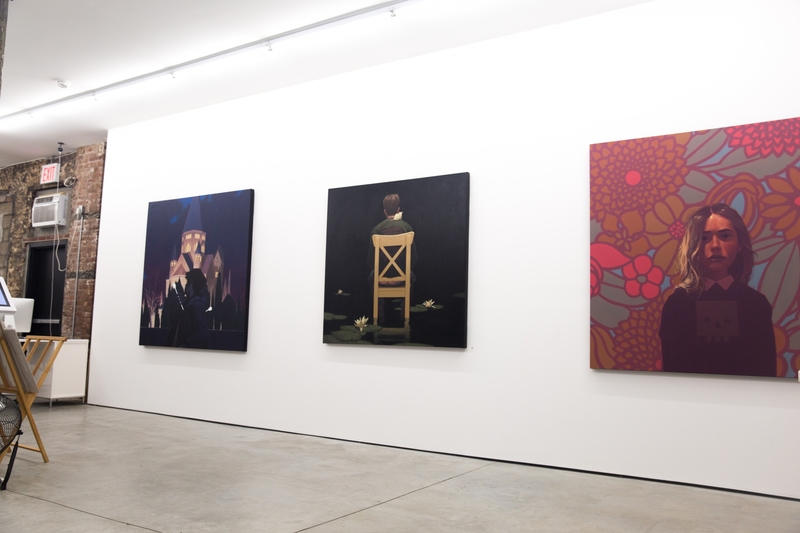 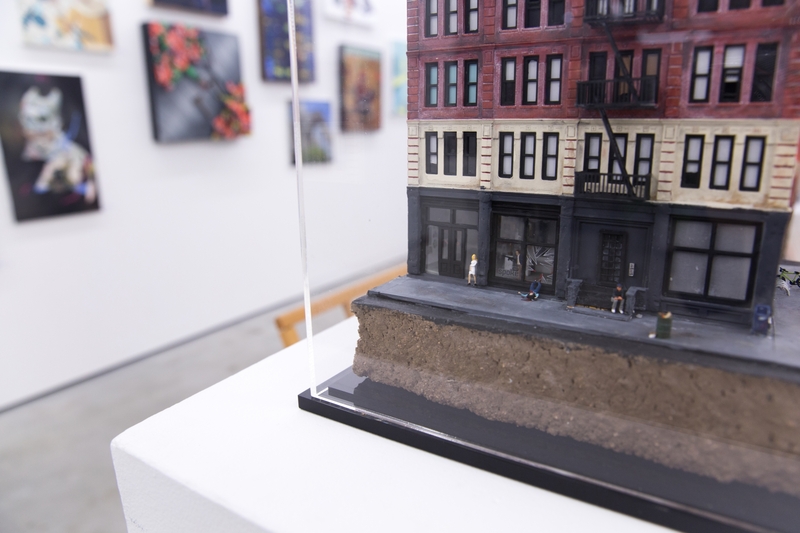 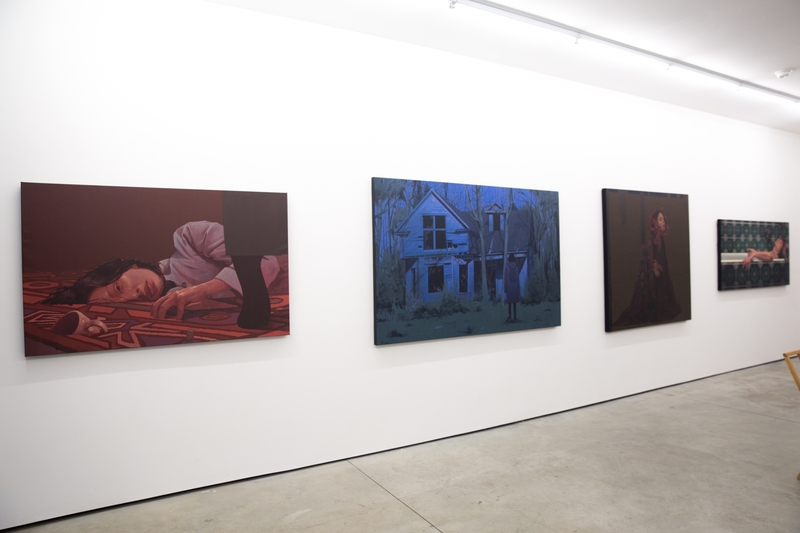 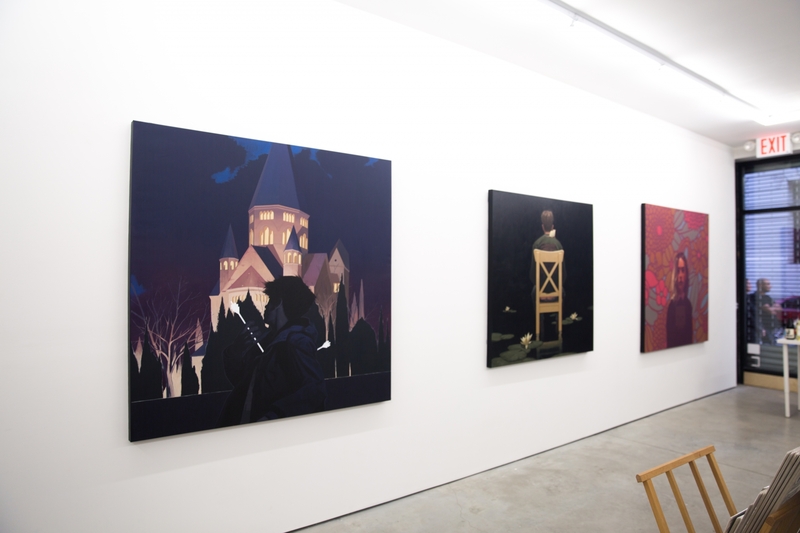 The exhibition displays incredible new works by BEZT and is on view through November 5th. 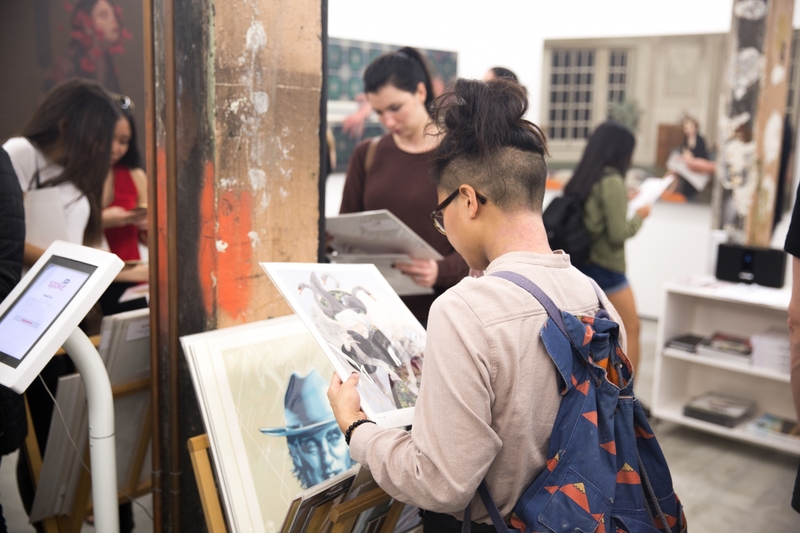 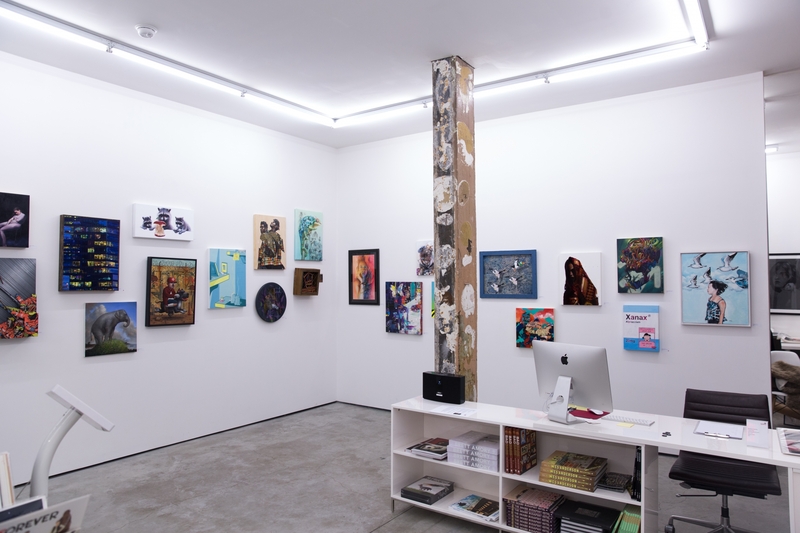 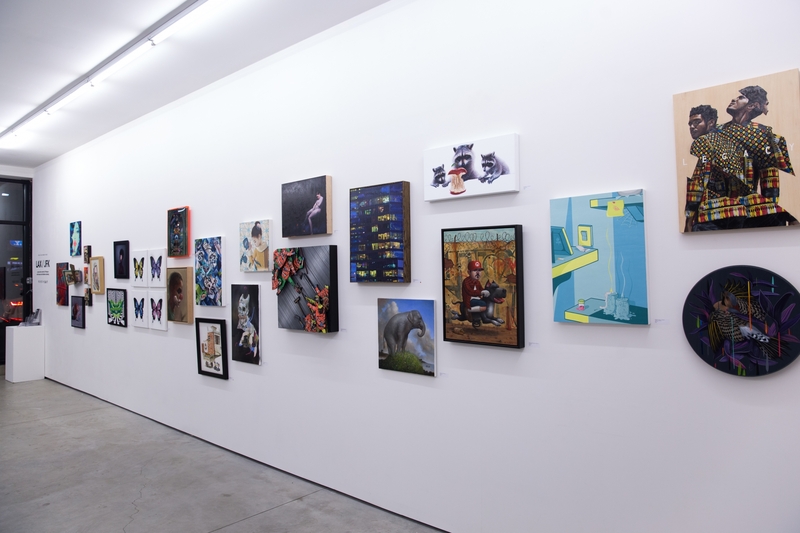 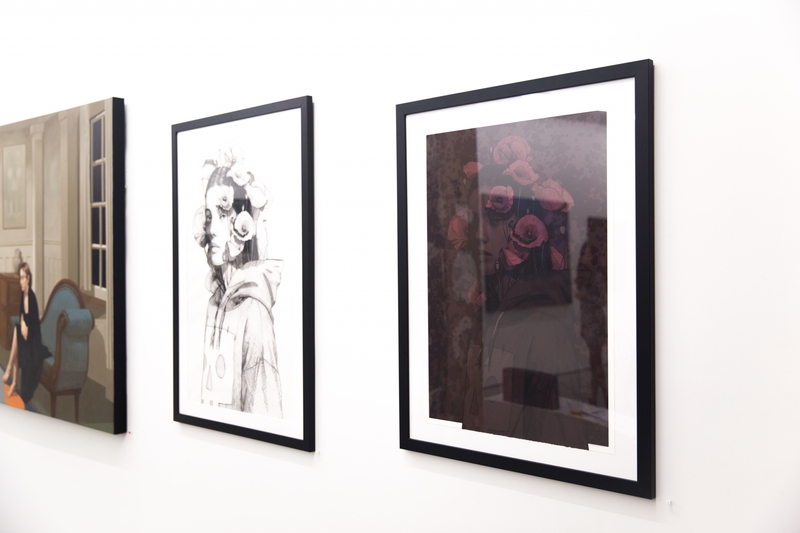 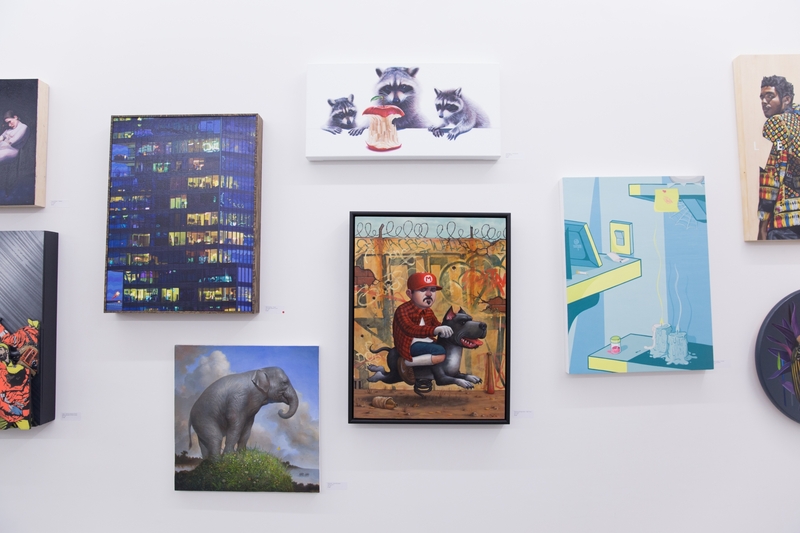 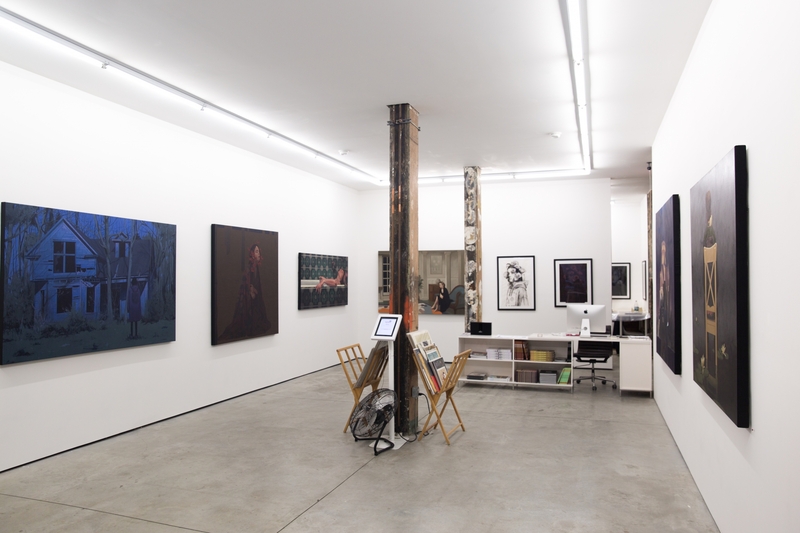 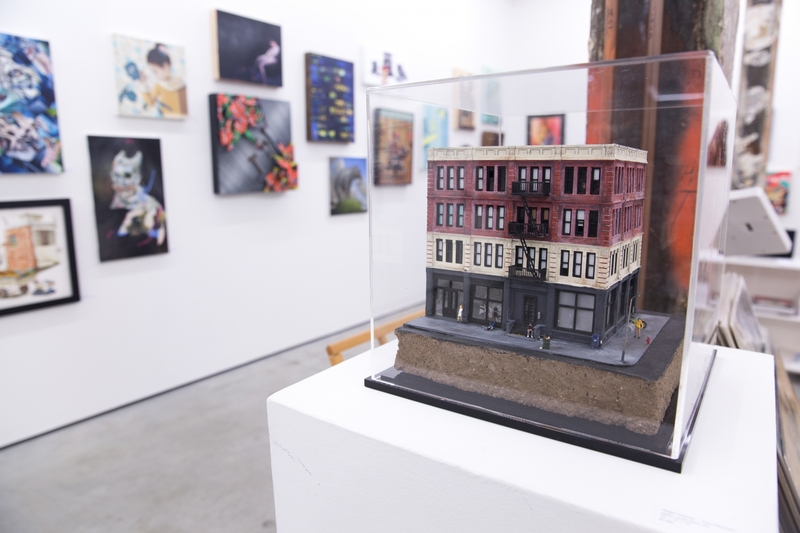 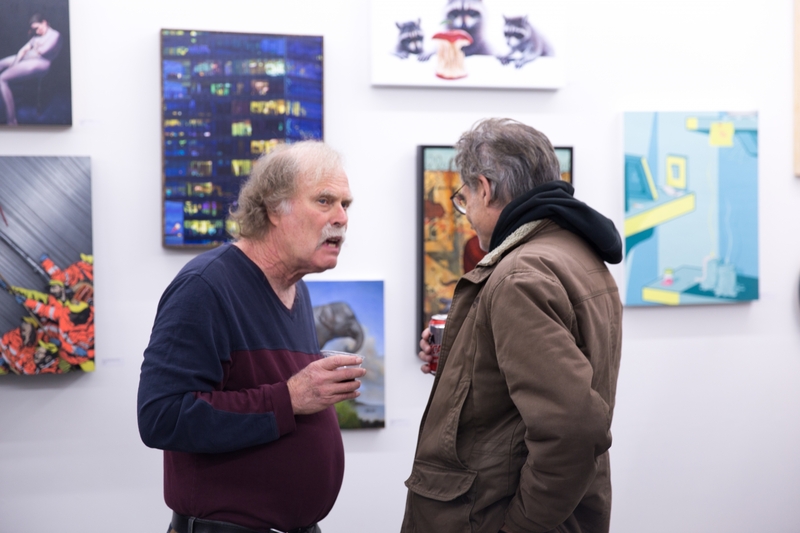 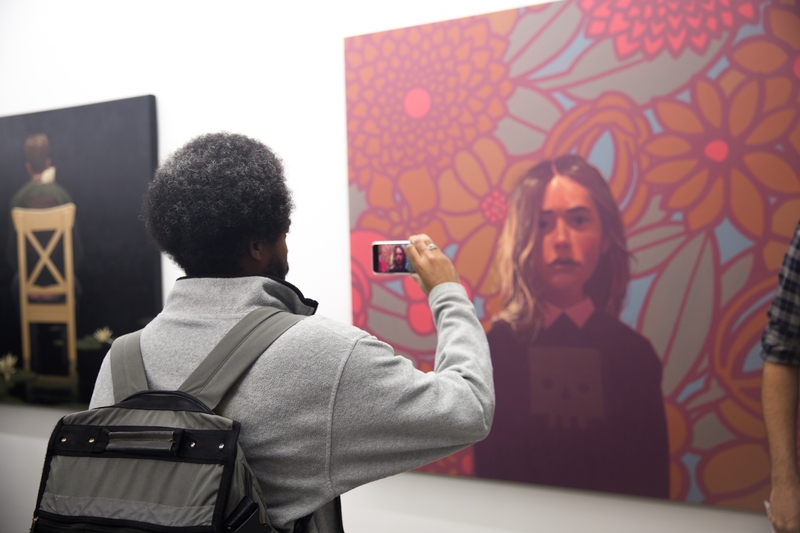 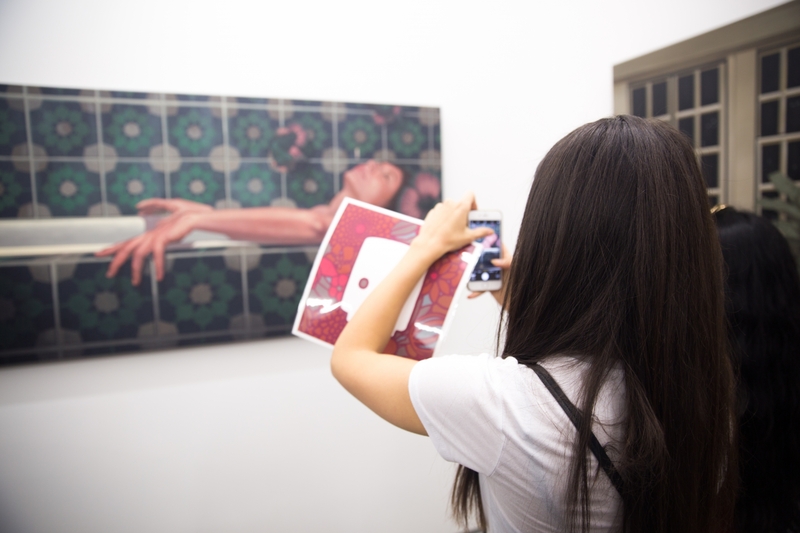 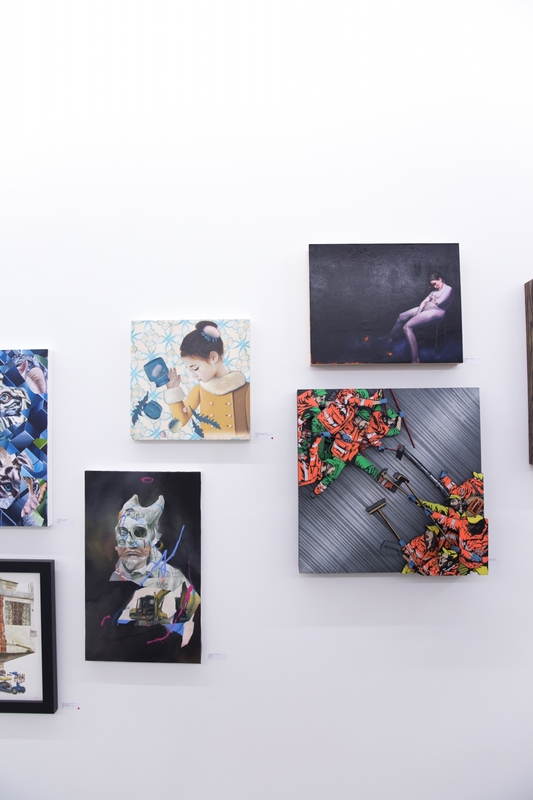 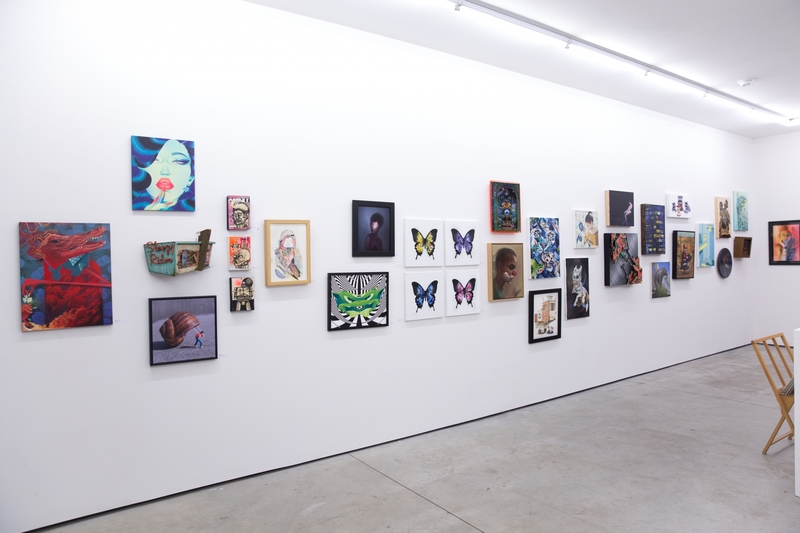 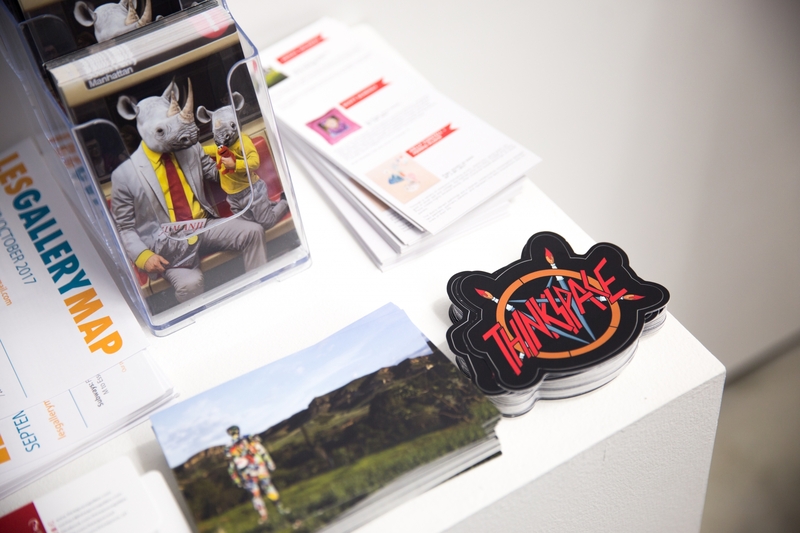 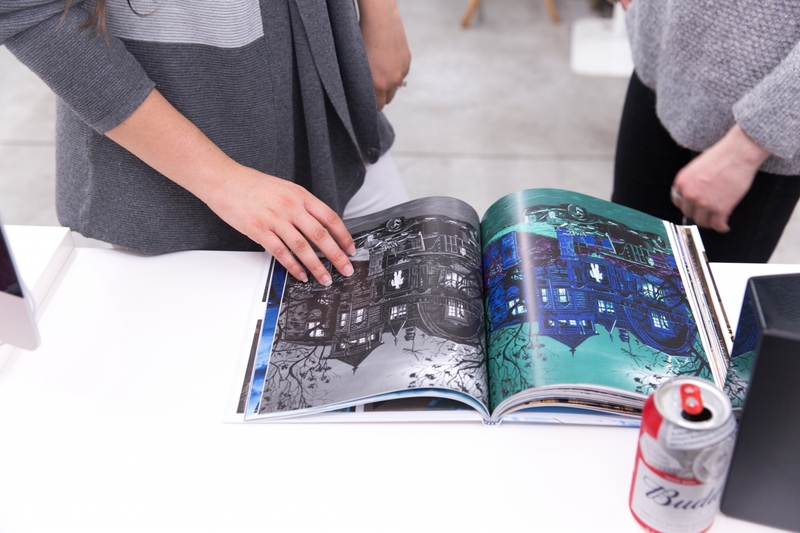 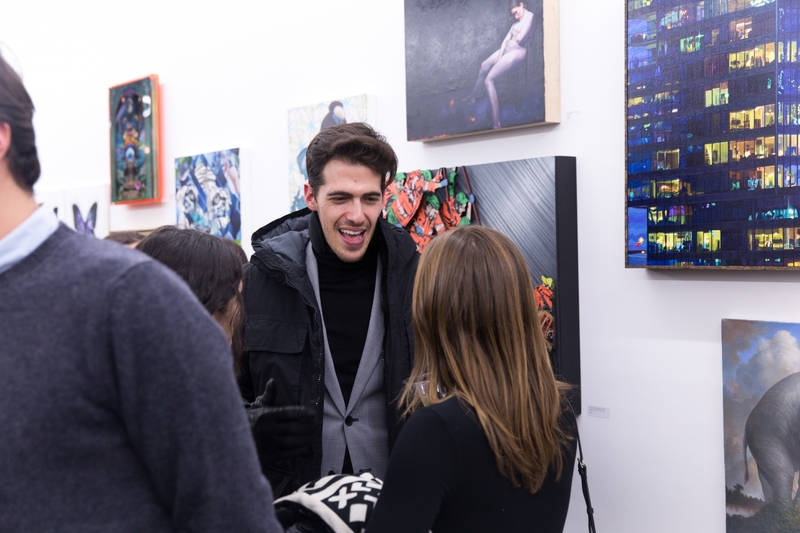 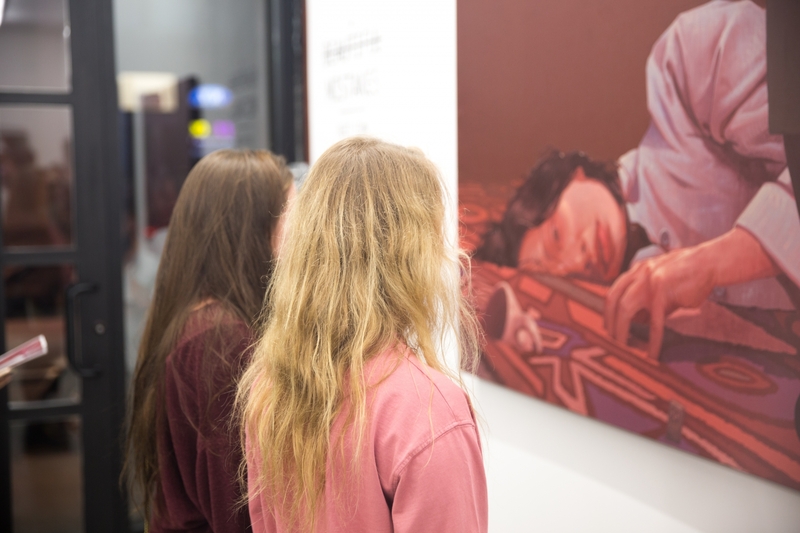 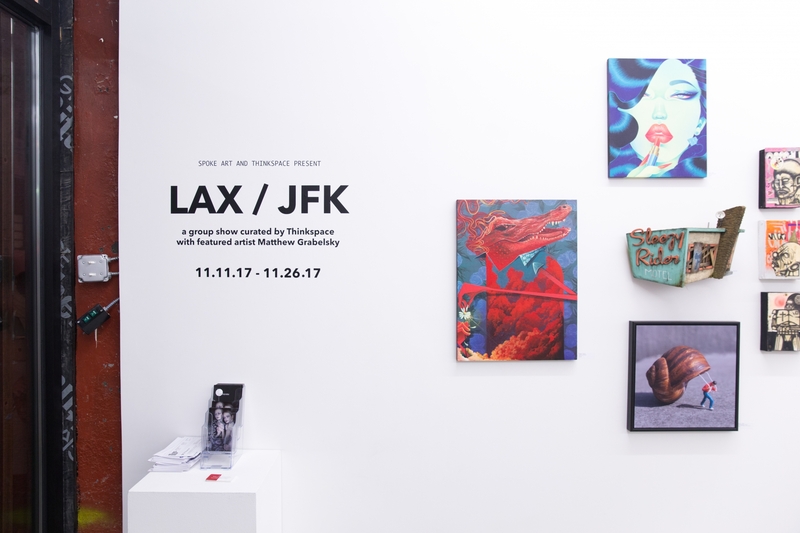 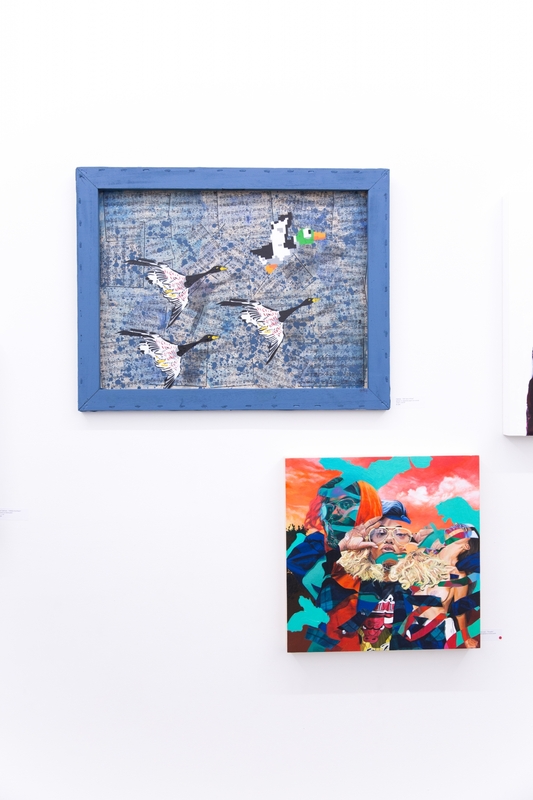 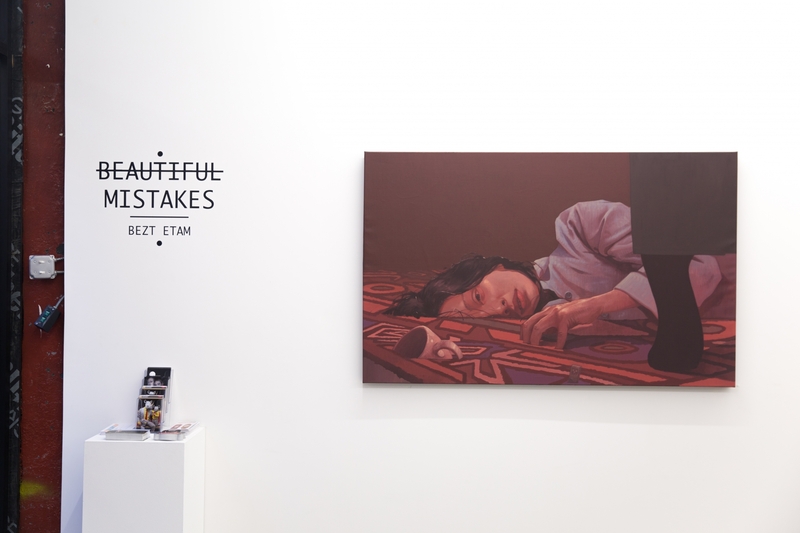 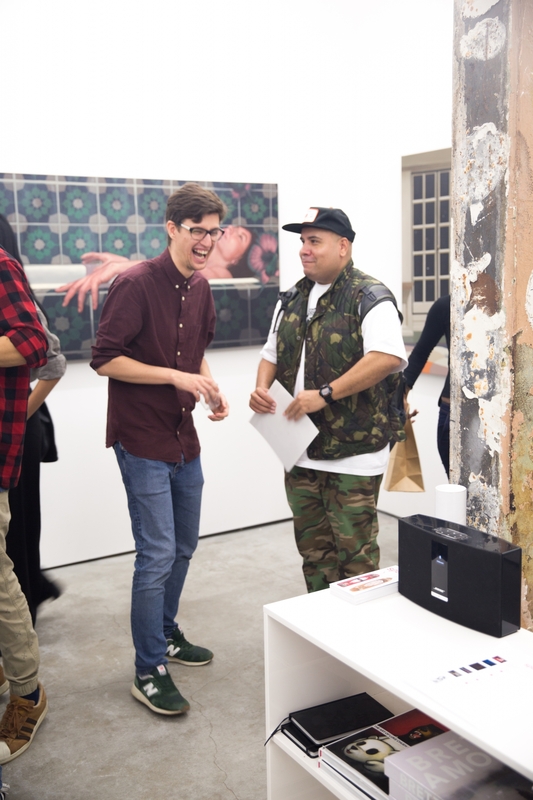 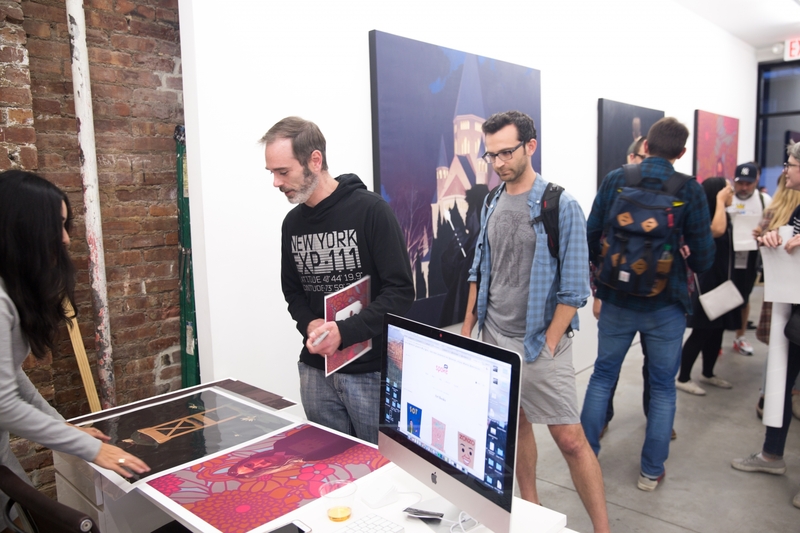 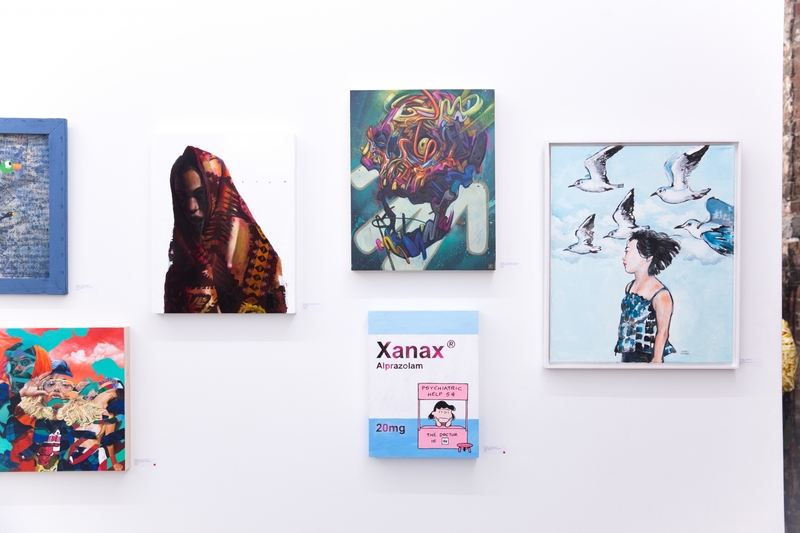 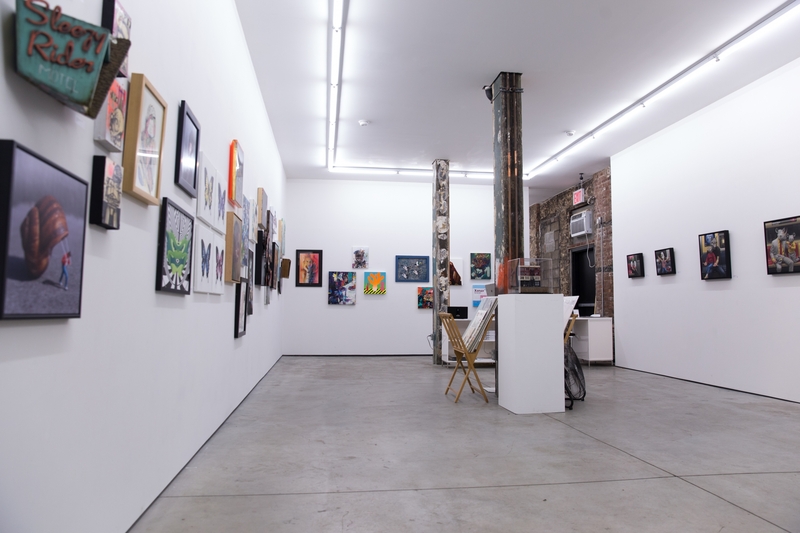 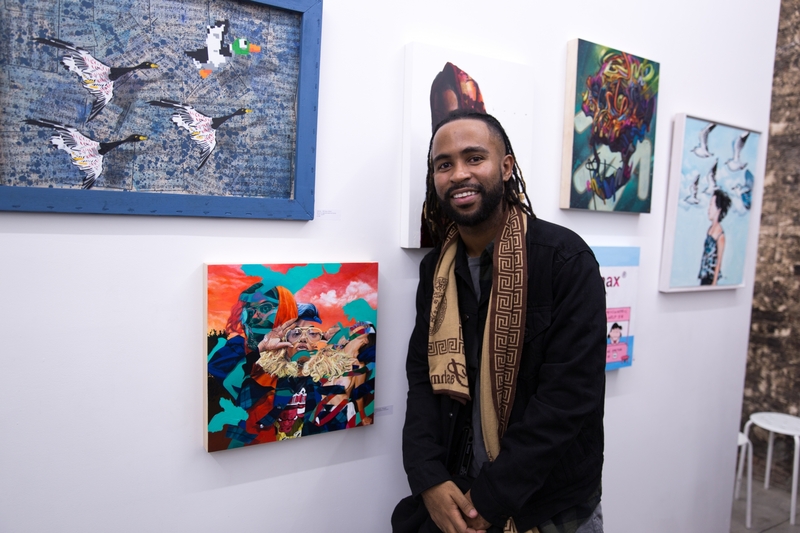 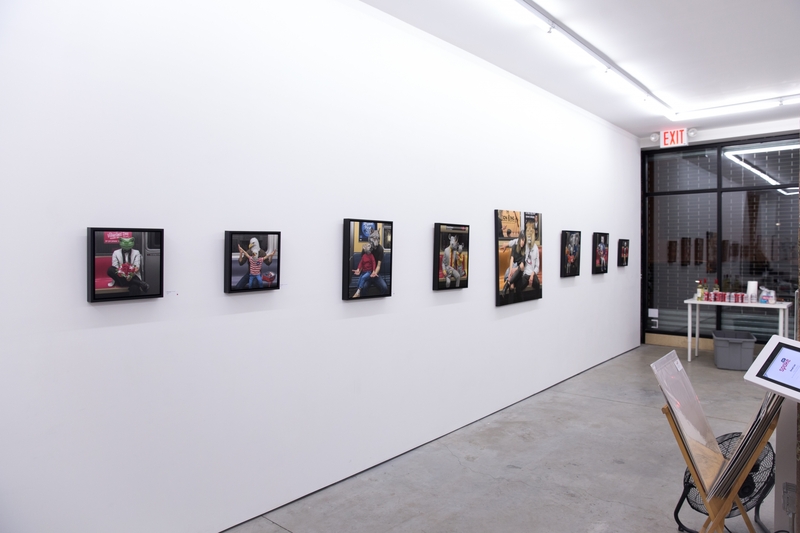 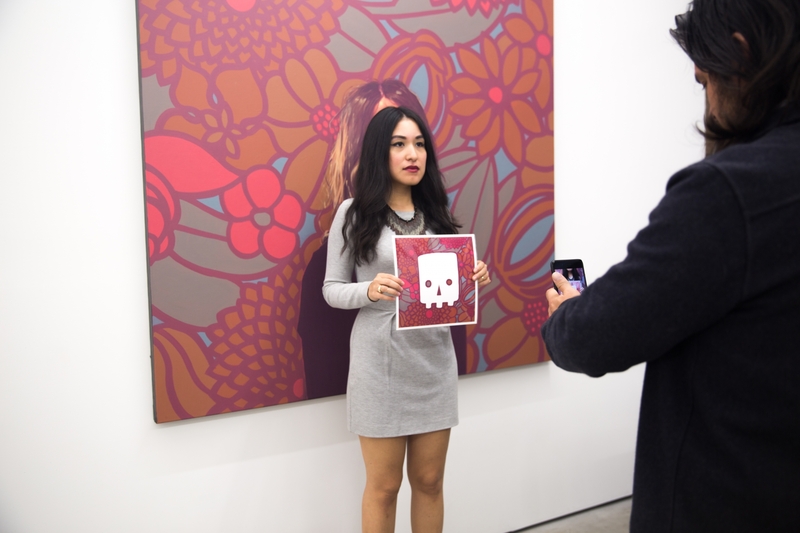 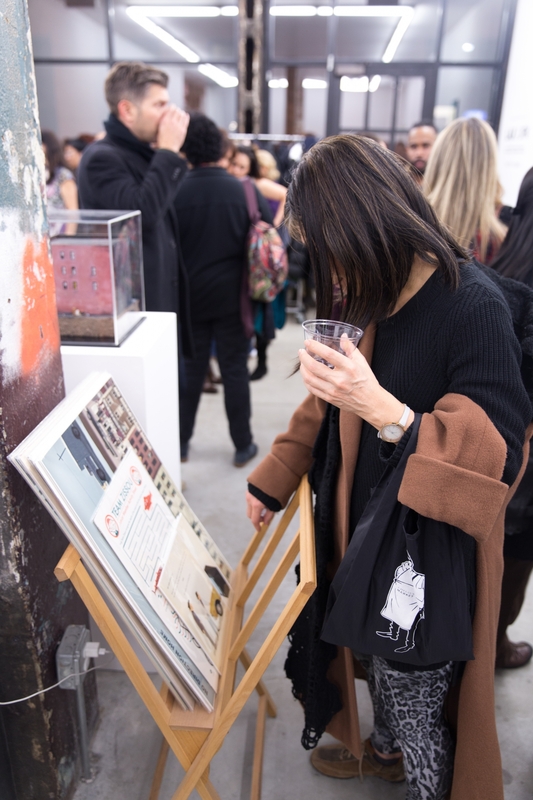 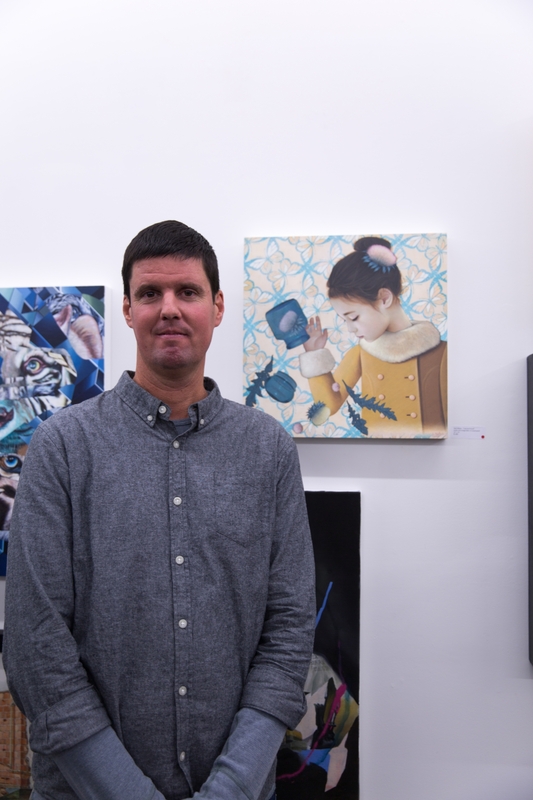 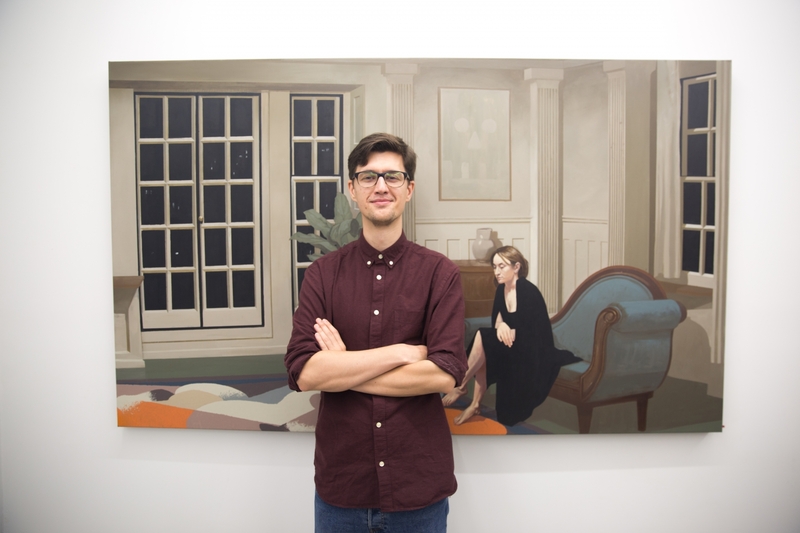 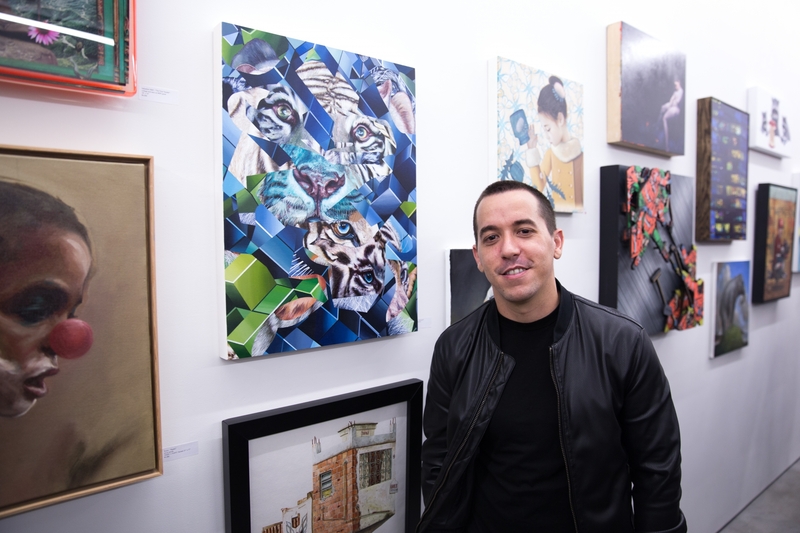 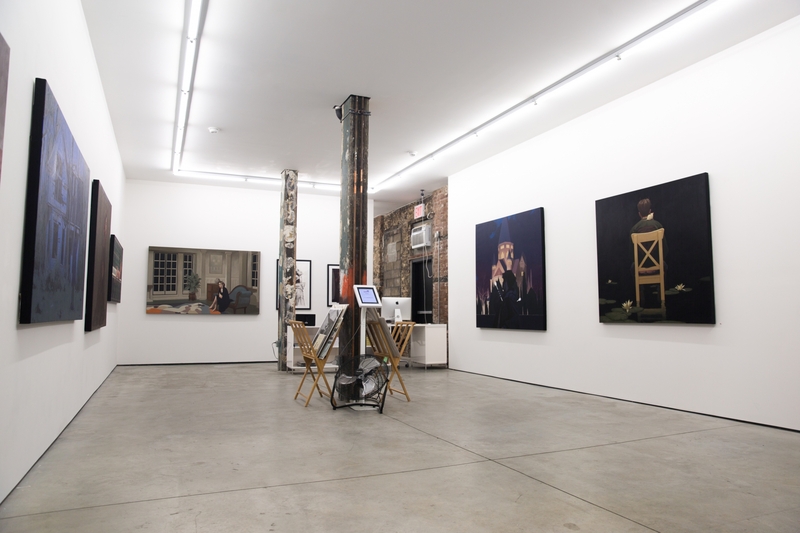 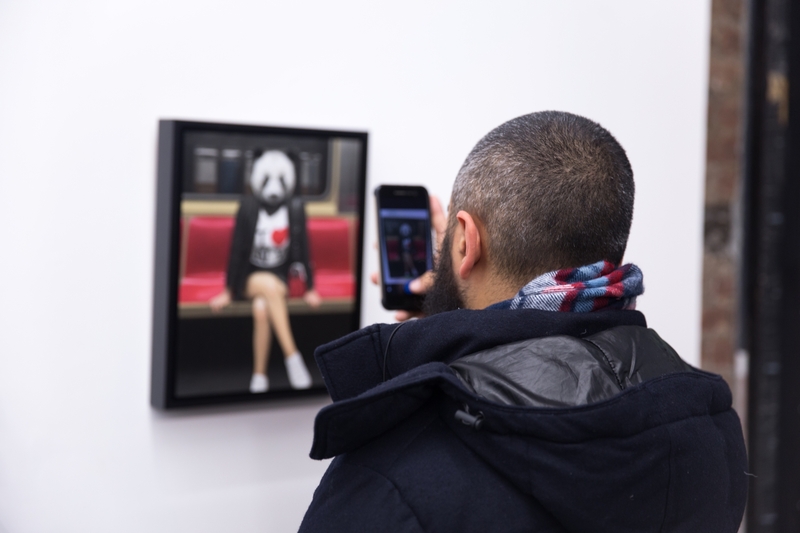 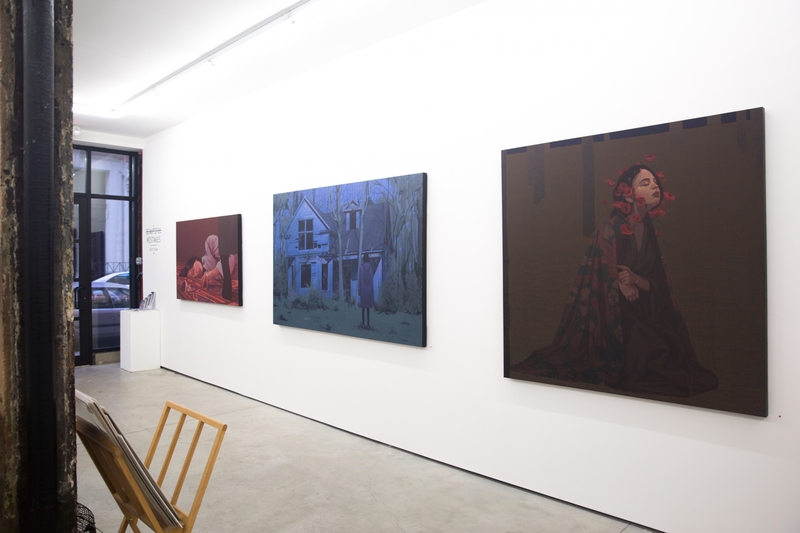 For more information on “Beautiful Mistakes” visit the Thinkspace Gallery website.